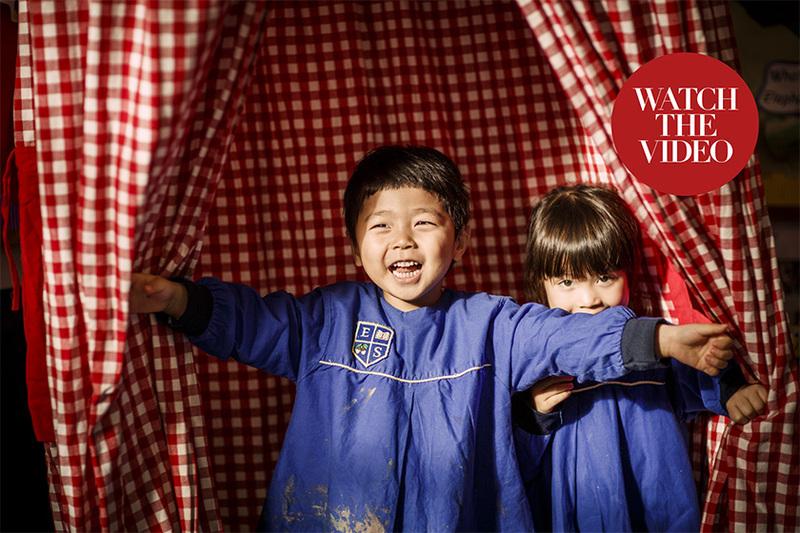 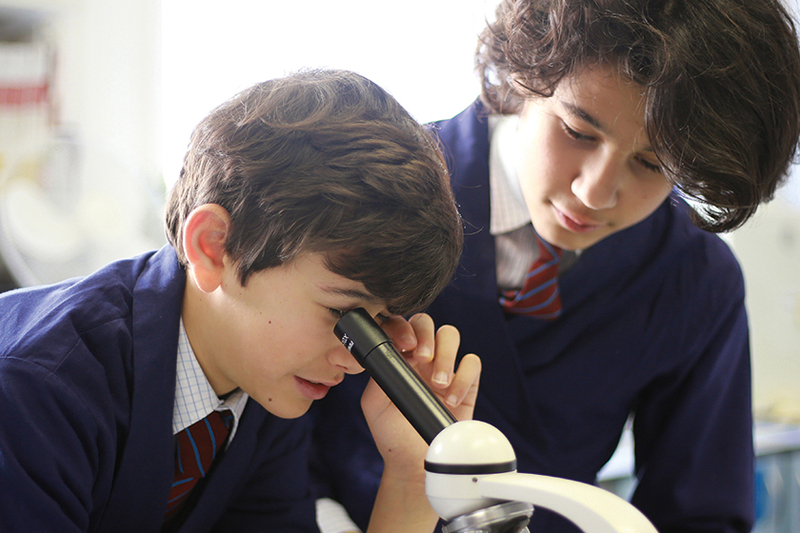 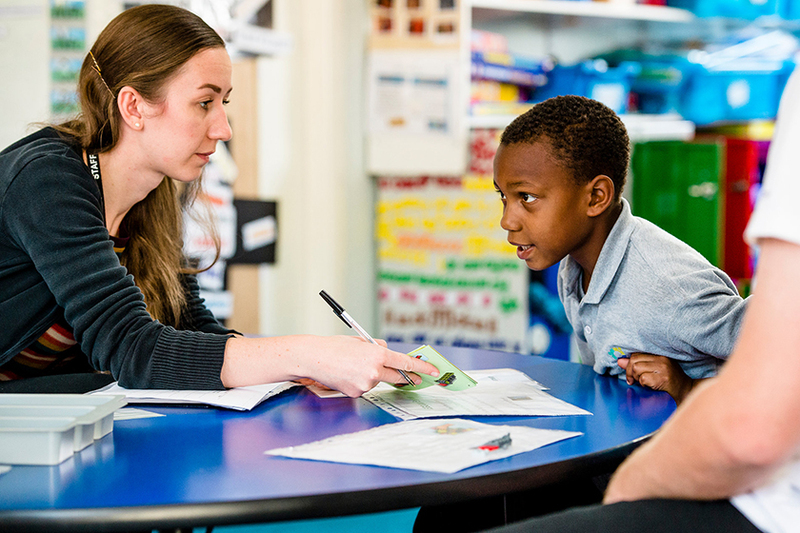 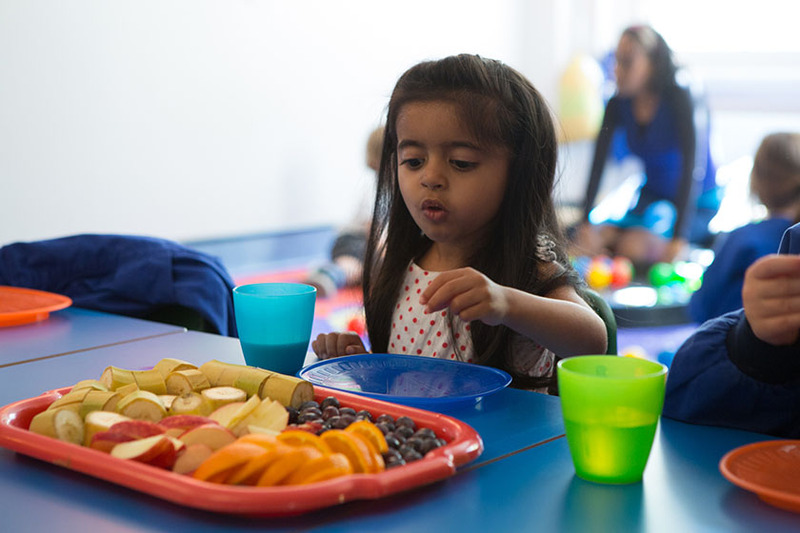 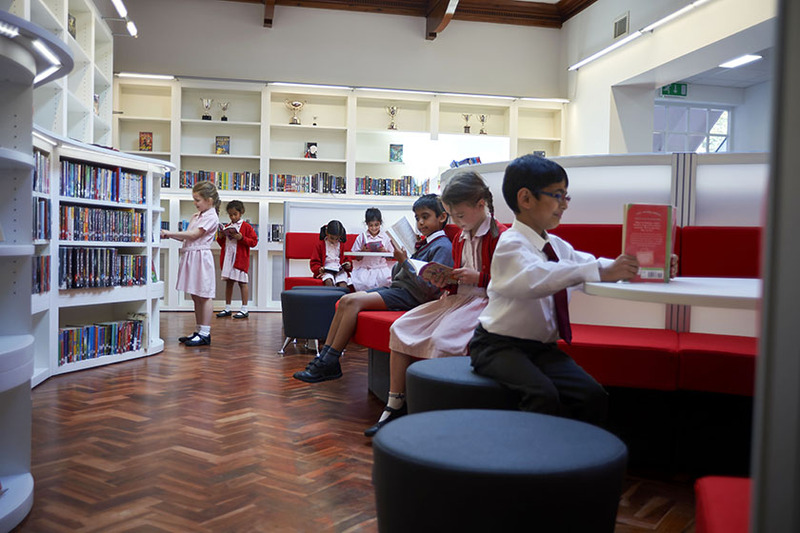 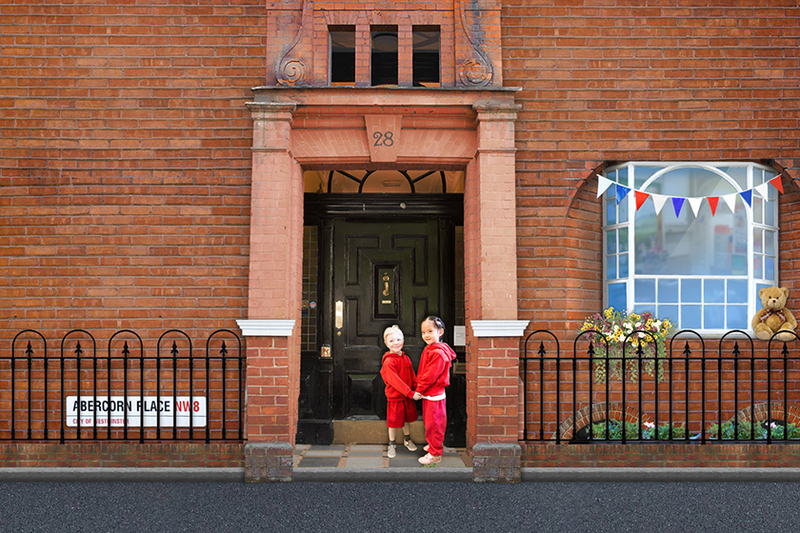 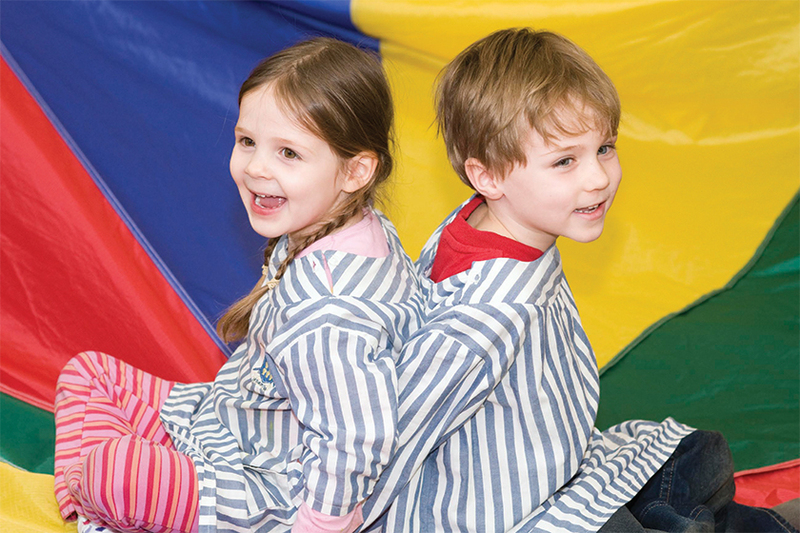 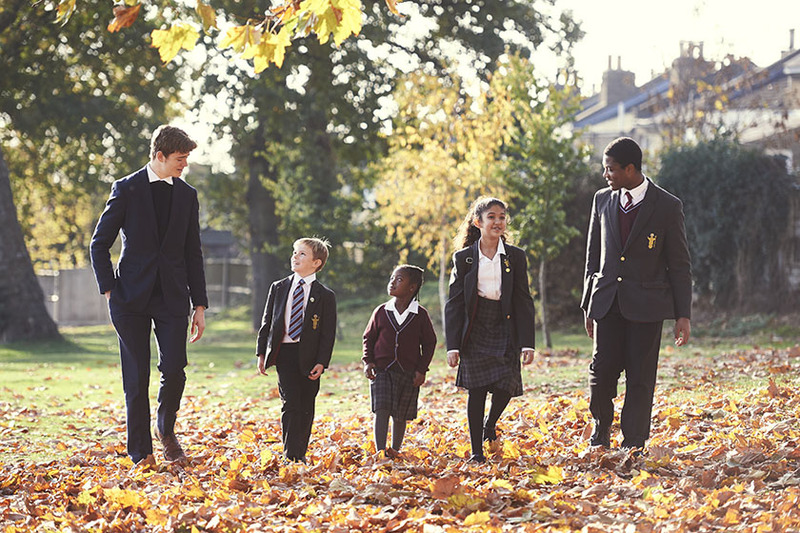 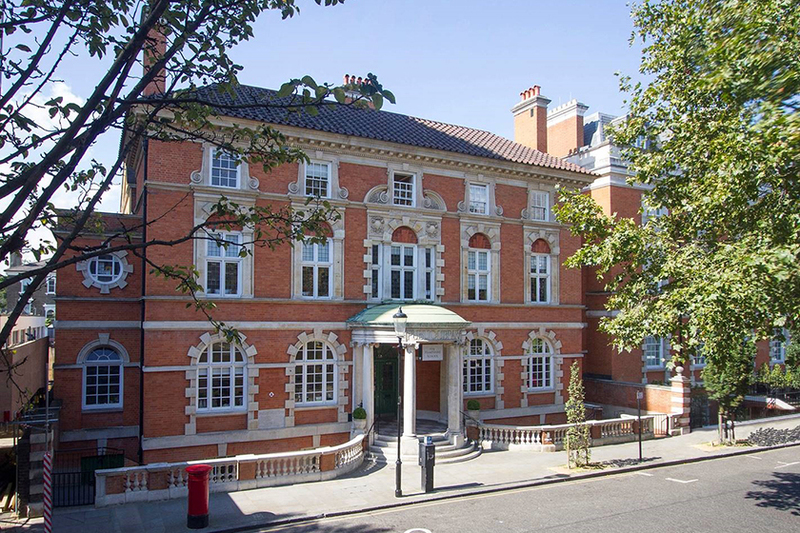 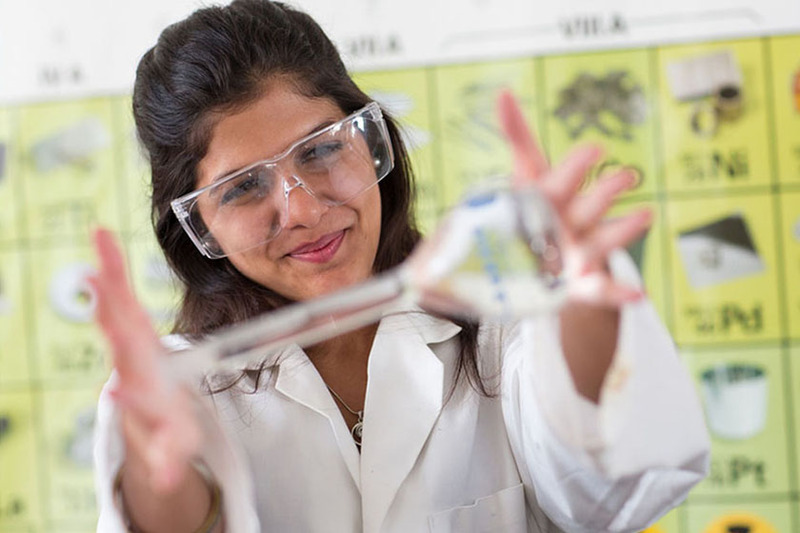 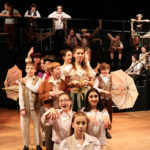 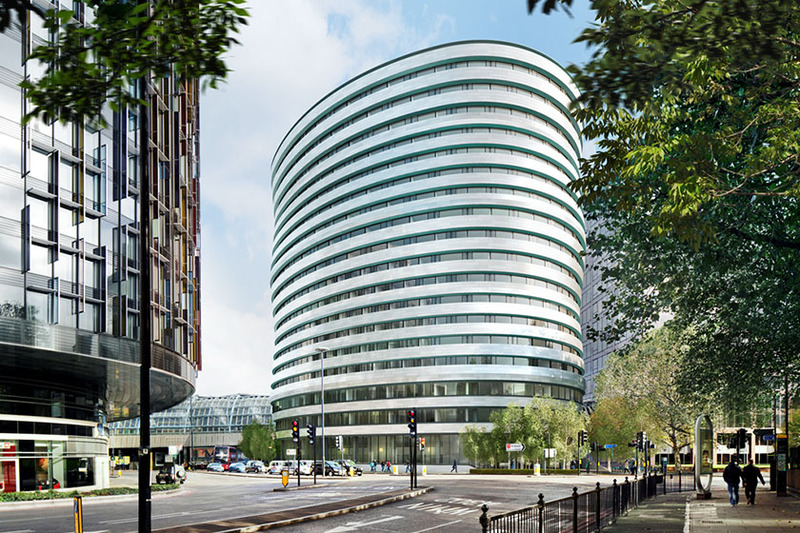 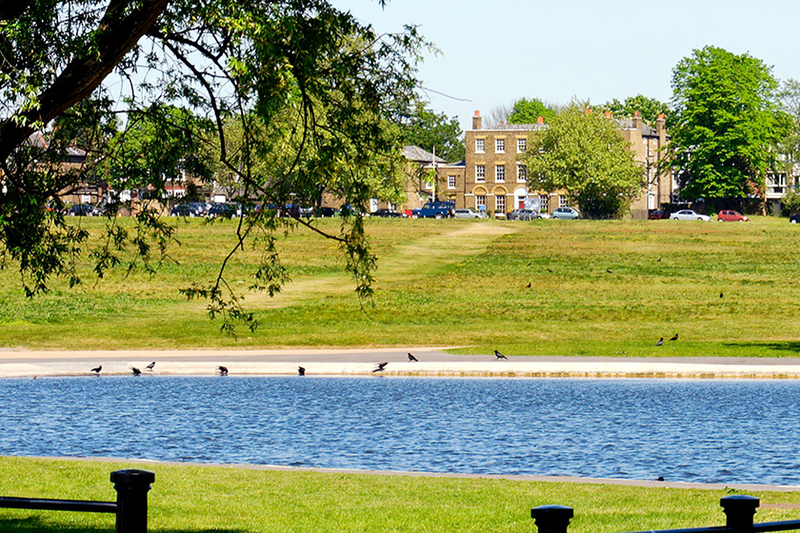 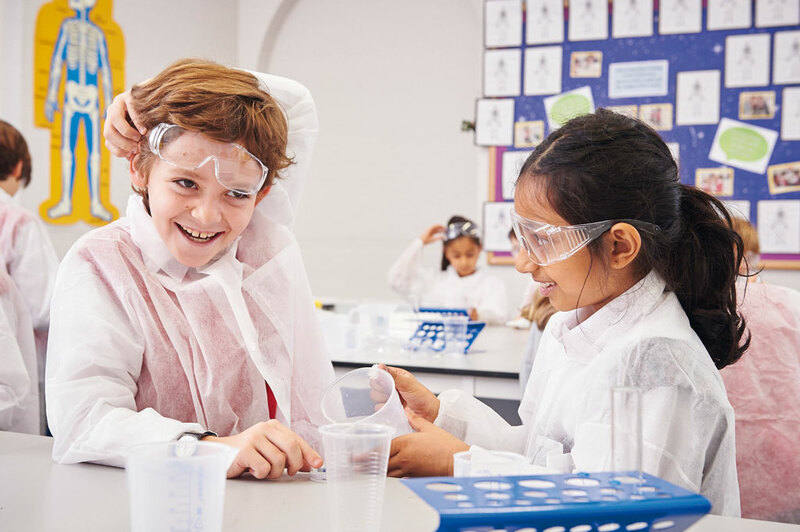 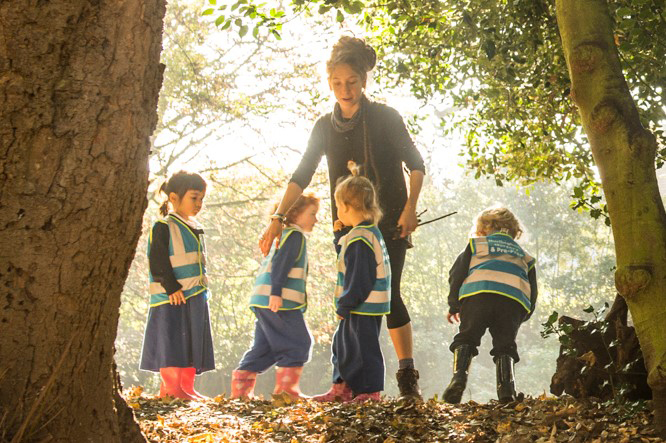 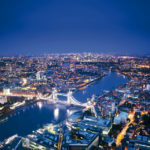 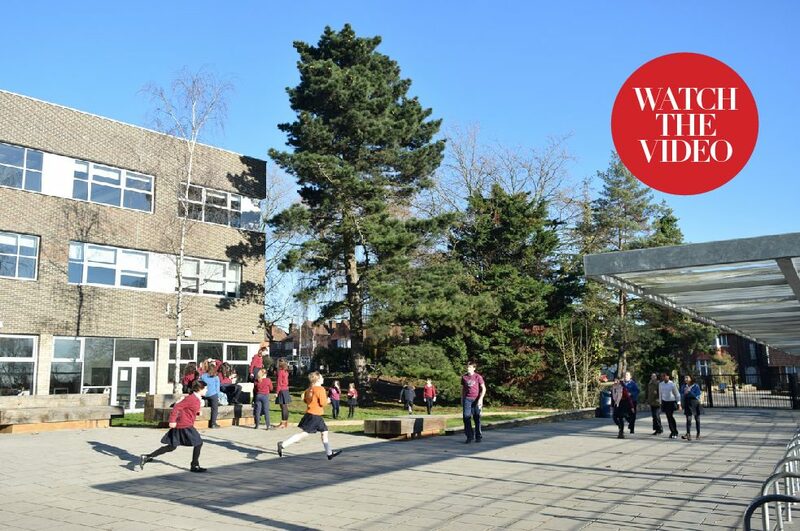 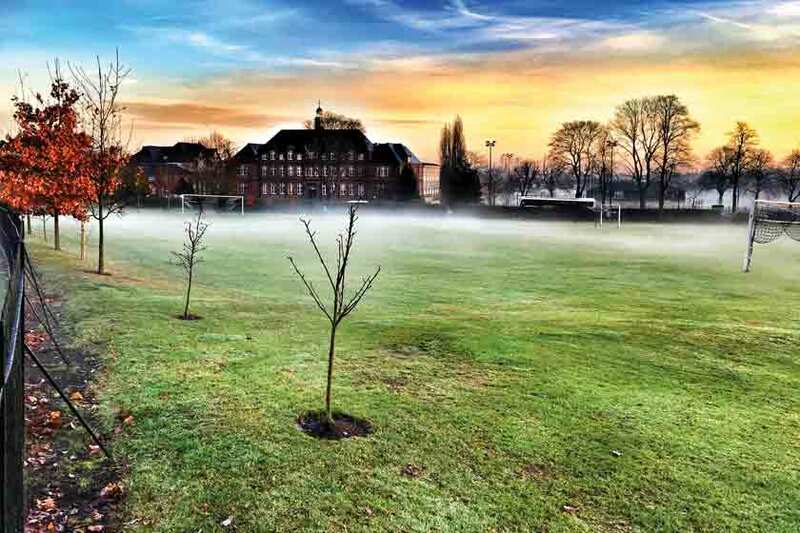 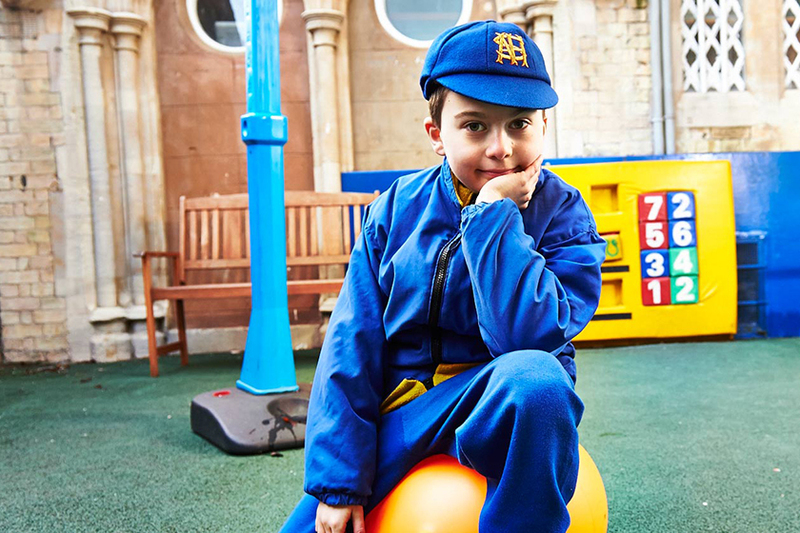 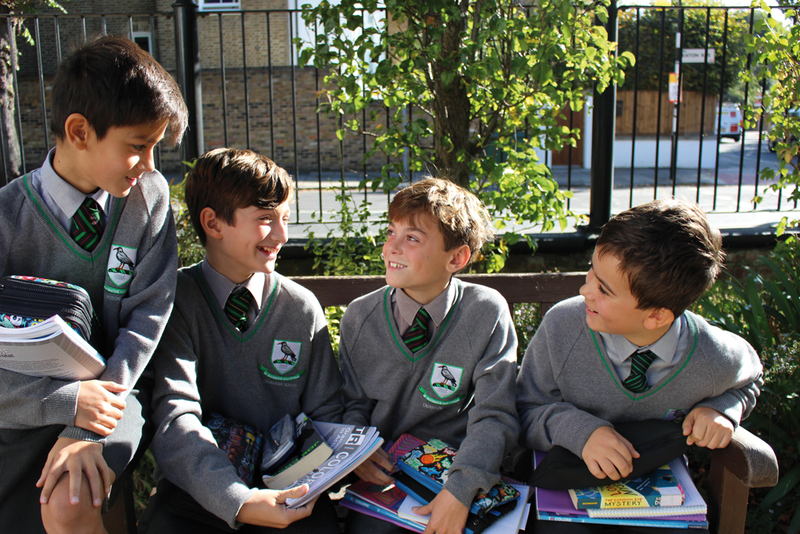 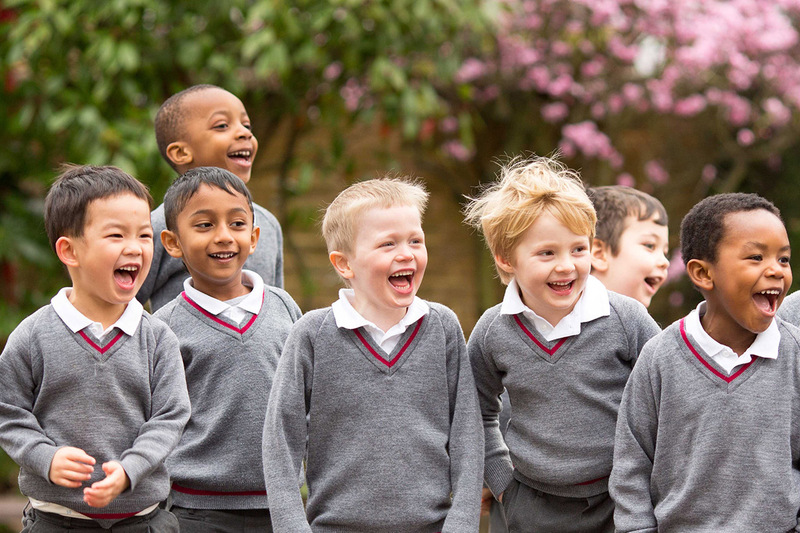 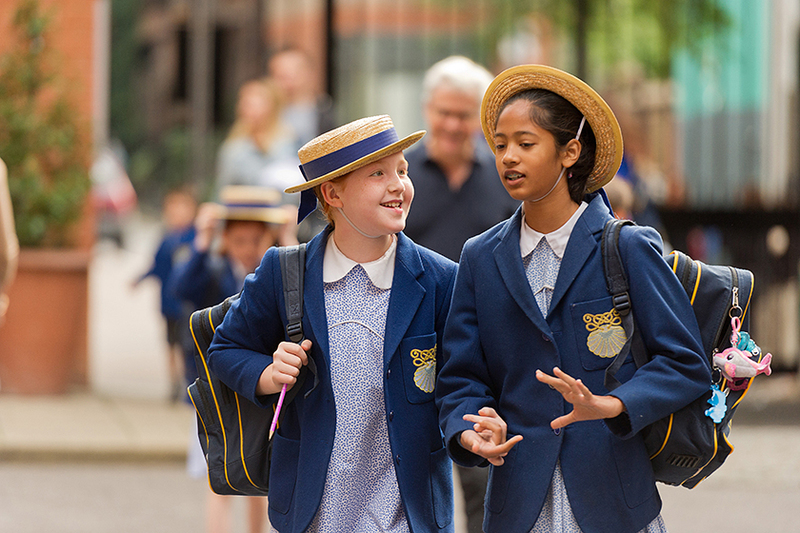 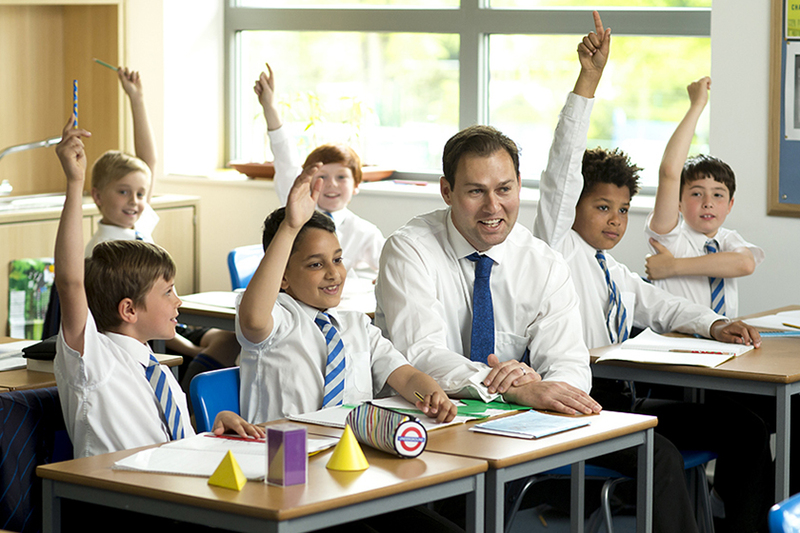 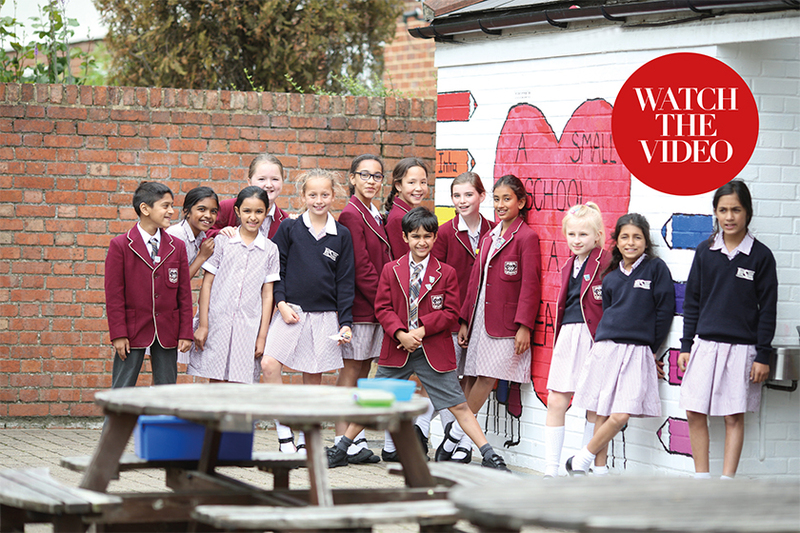 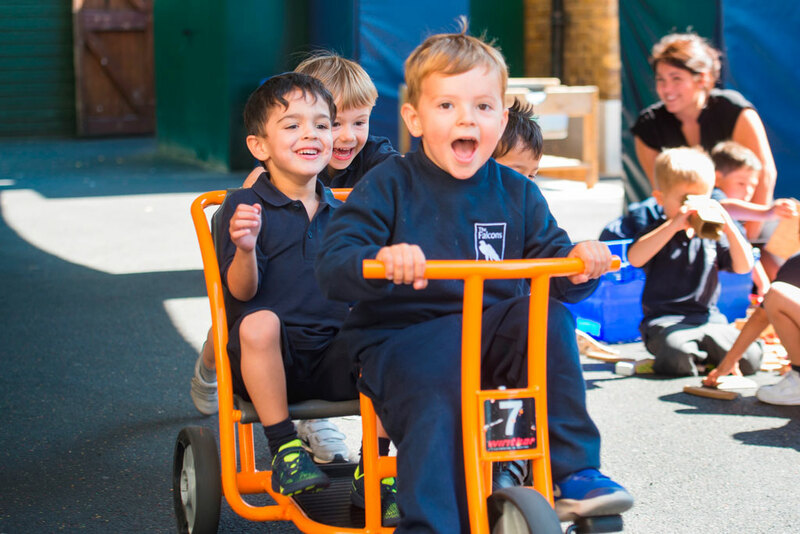 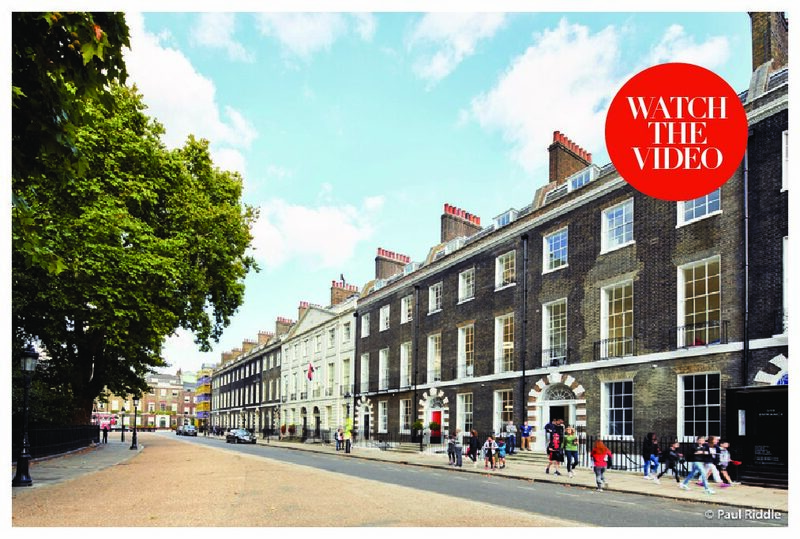 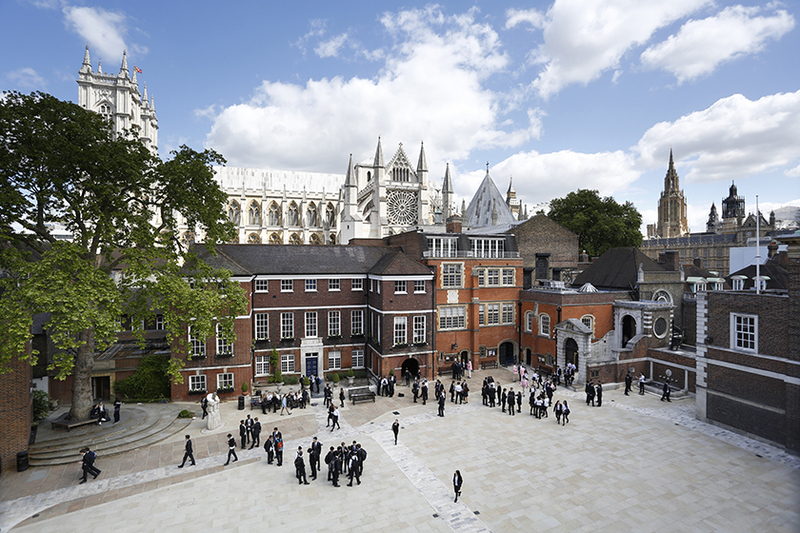 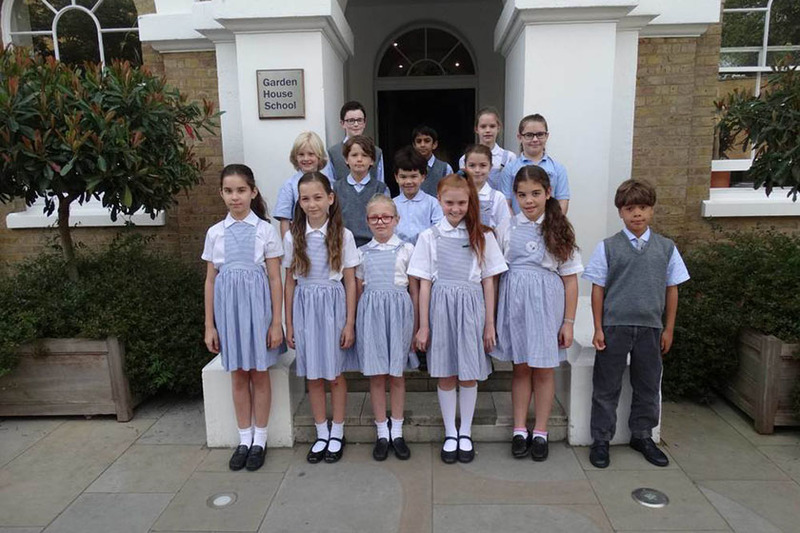 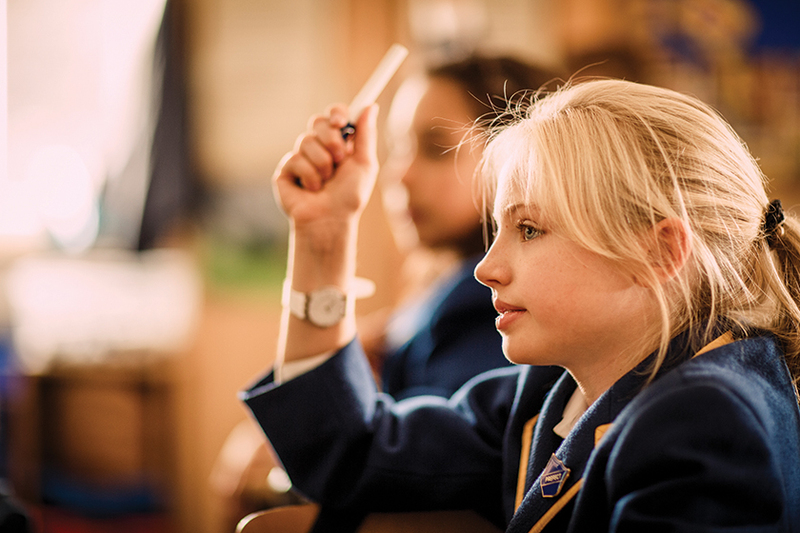 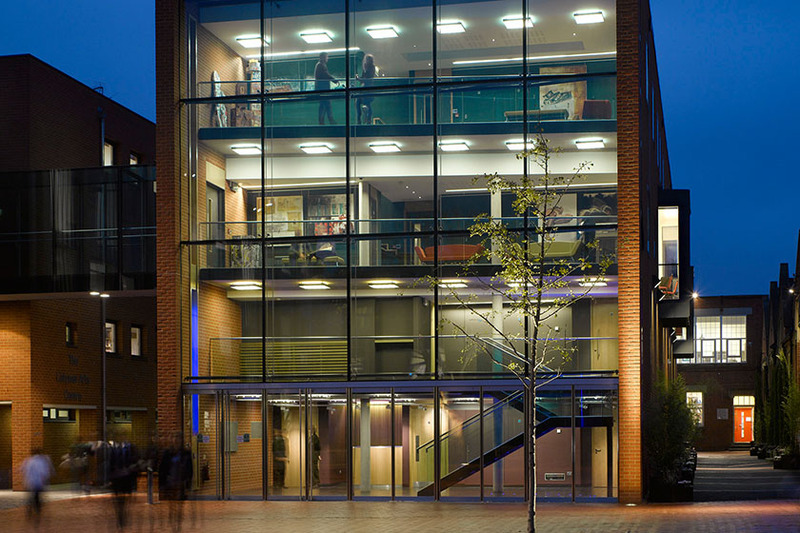 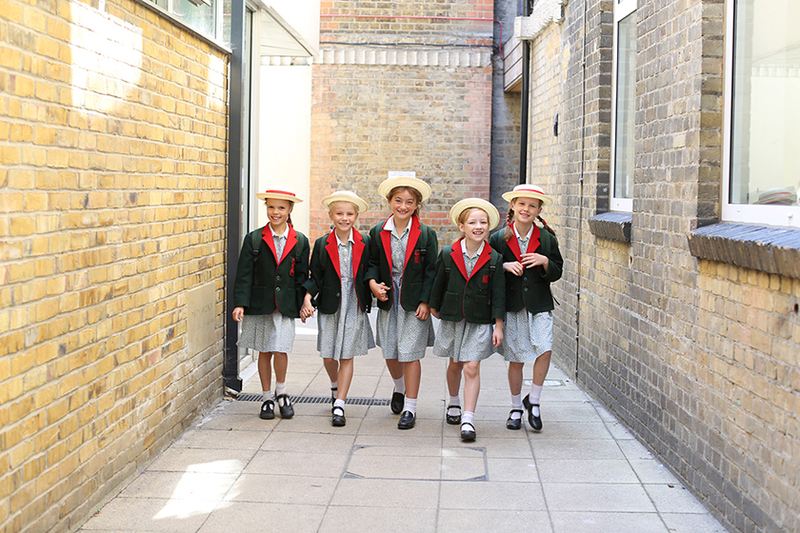 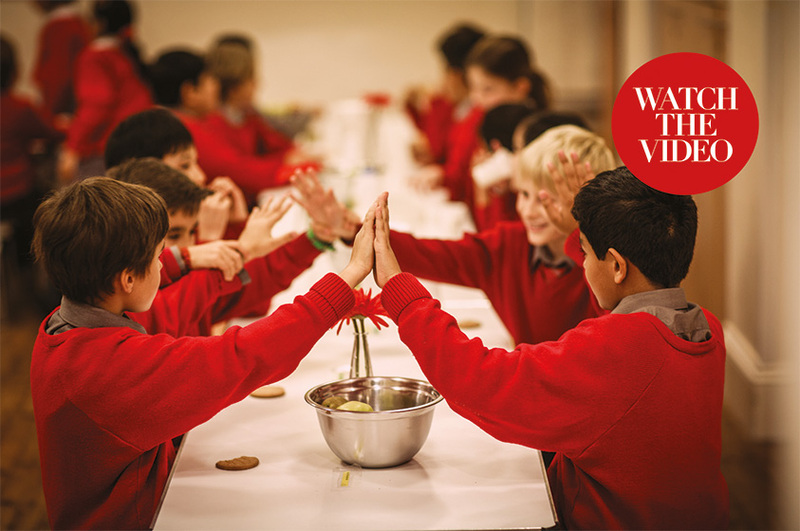 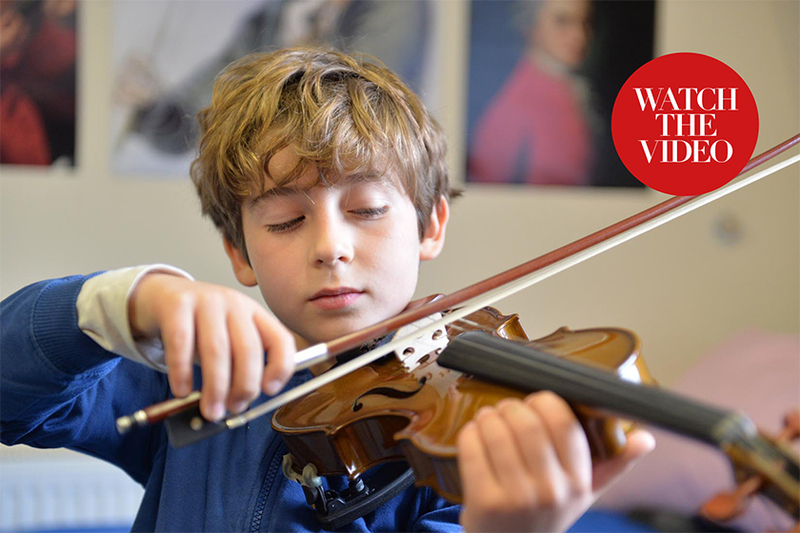 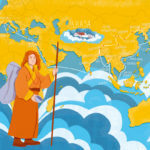 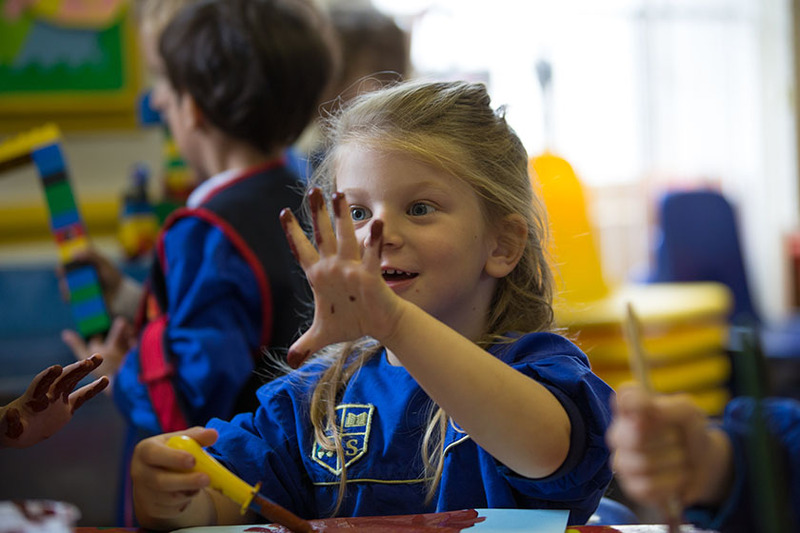 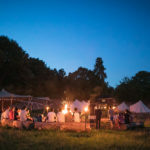 Looking for a school in London? 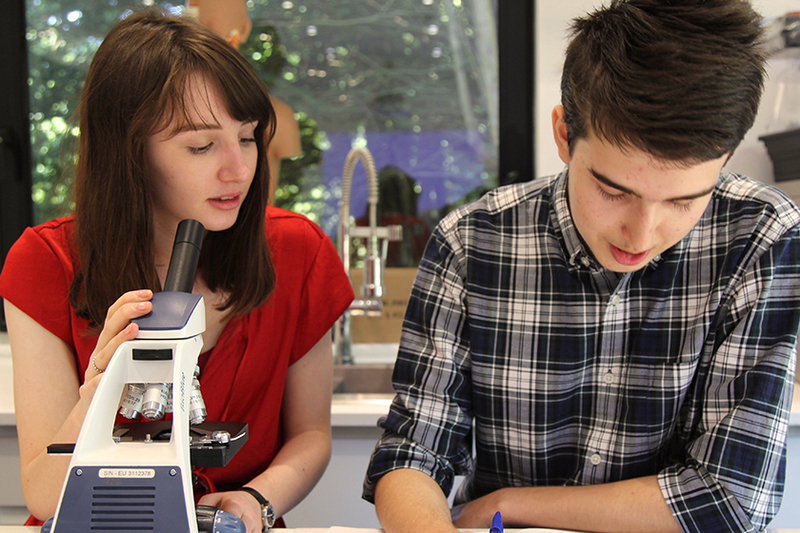 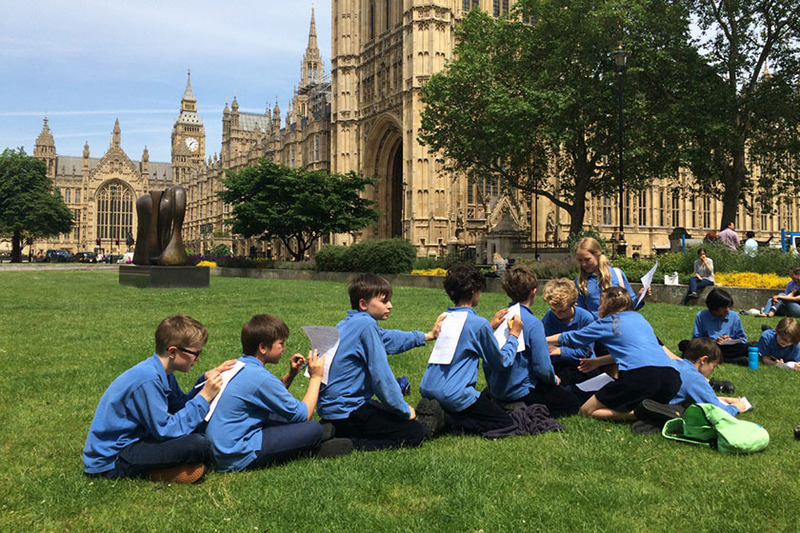 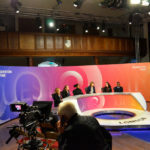 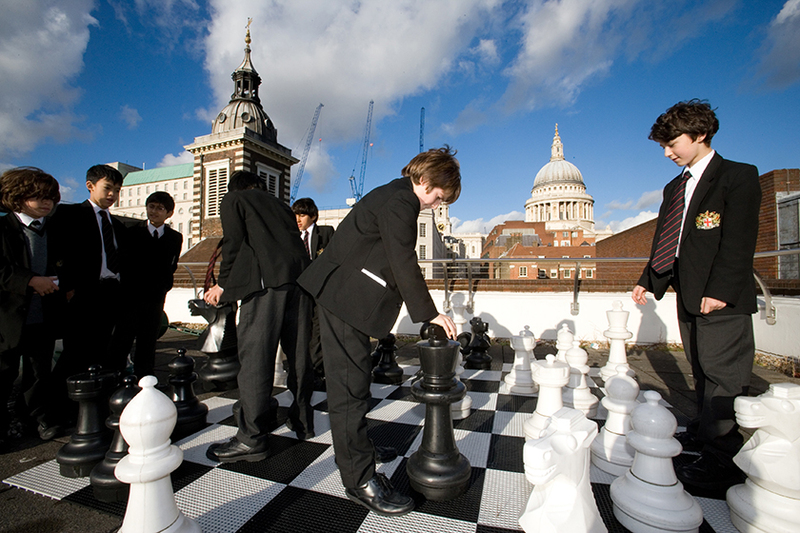 The London independent education scene has changed dramatically in recent years. 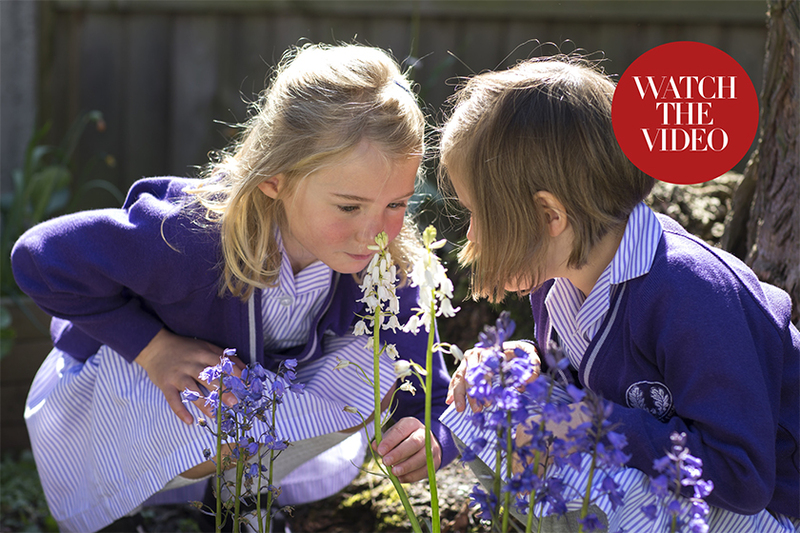 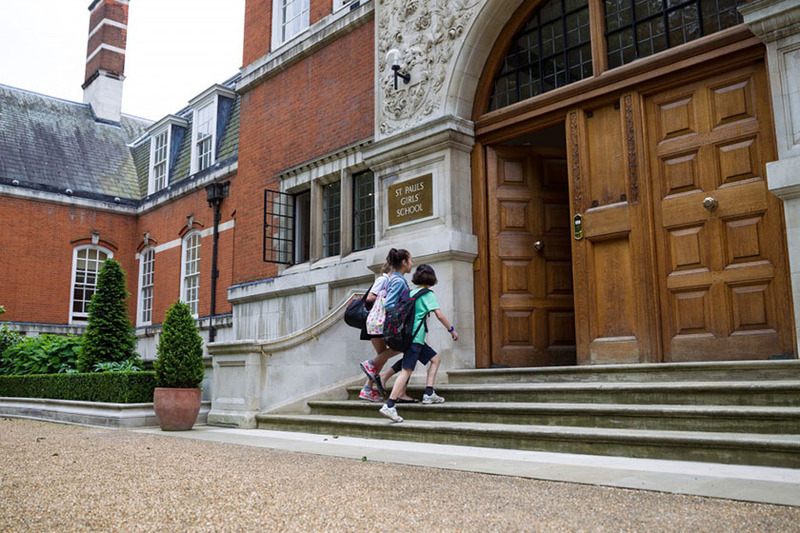 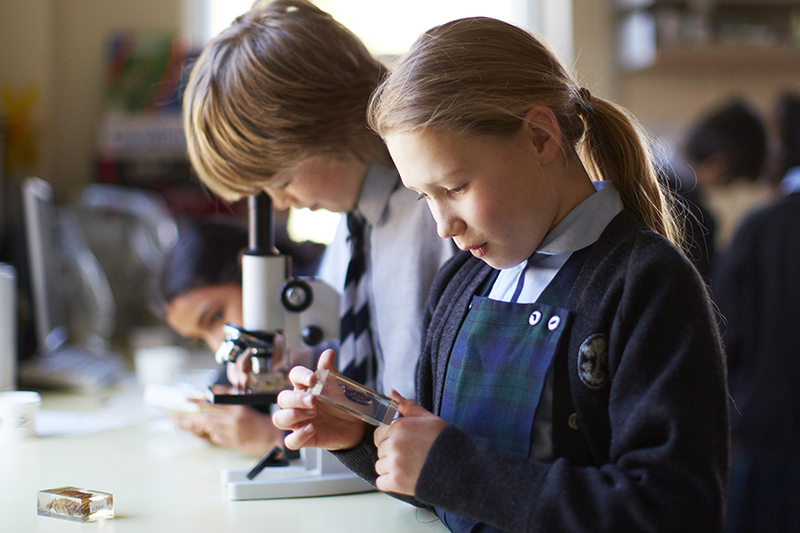 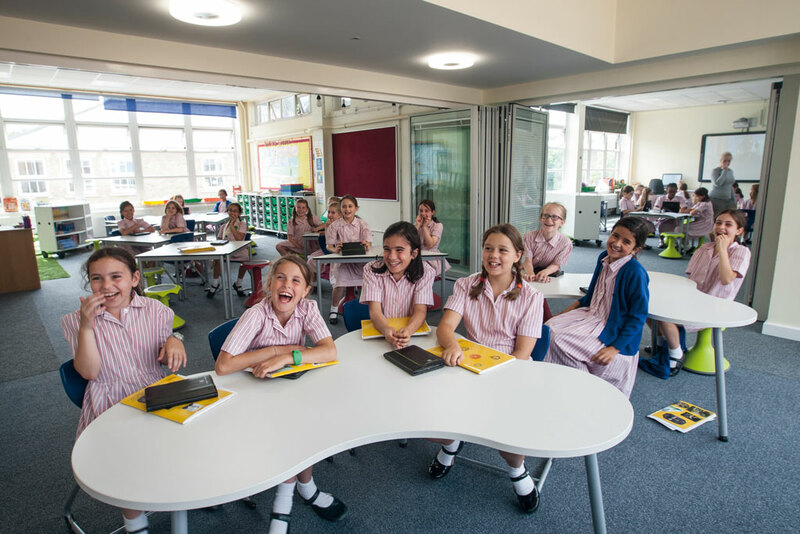 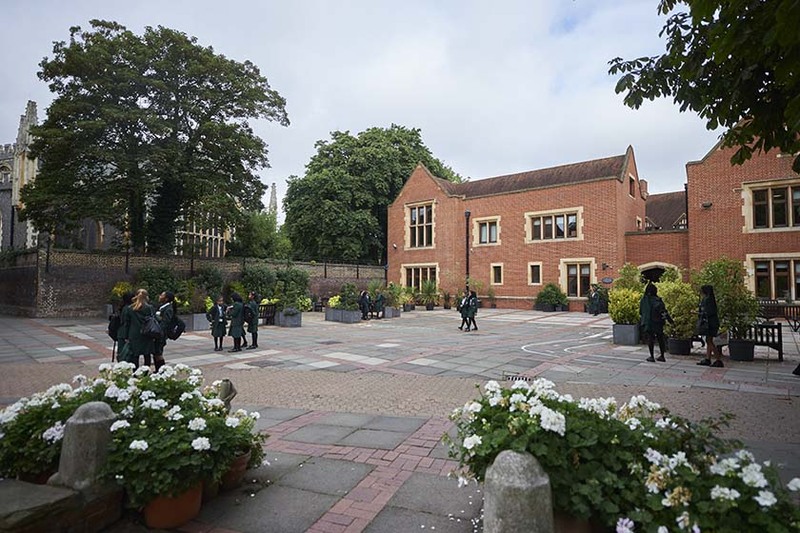 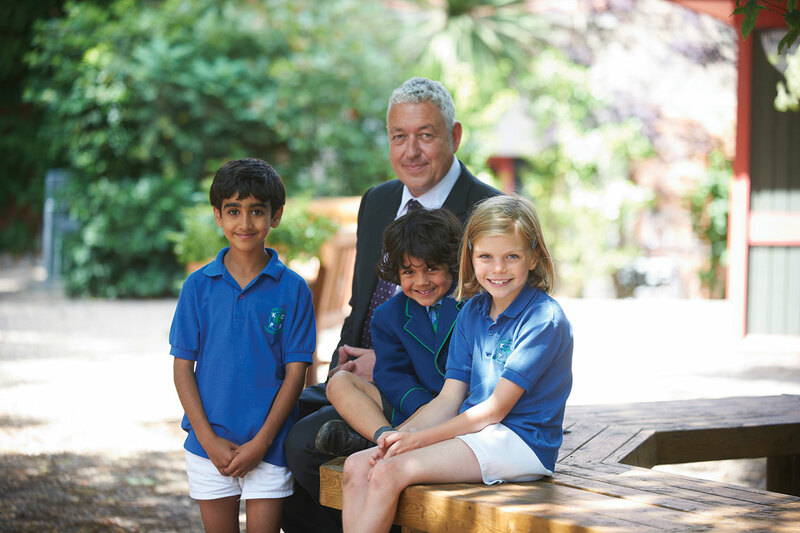 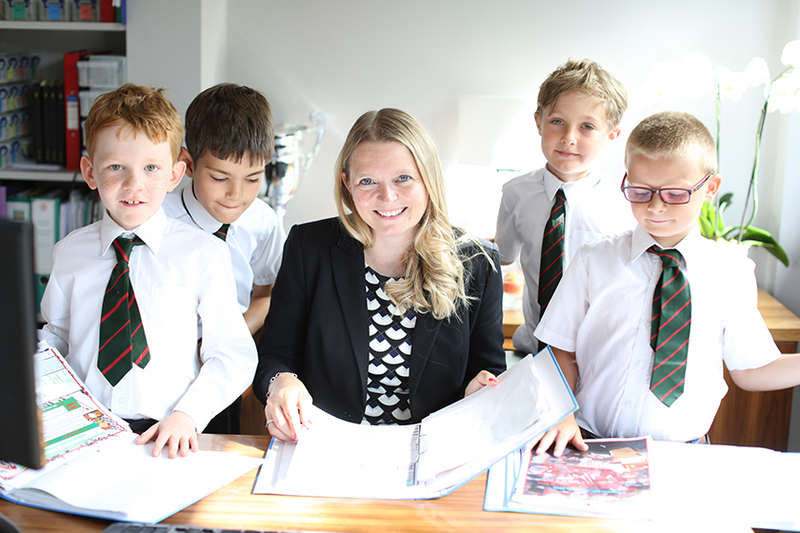 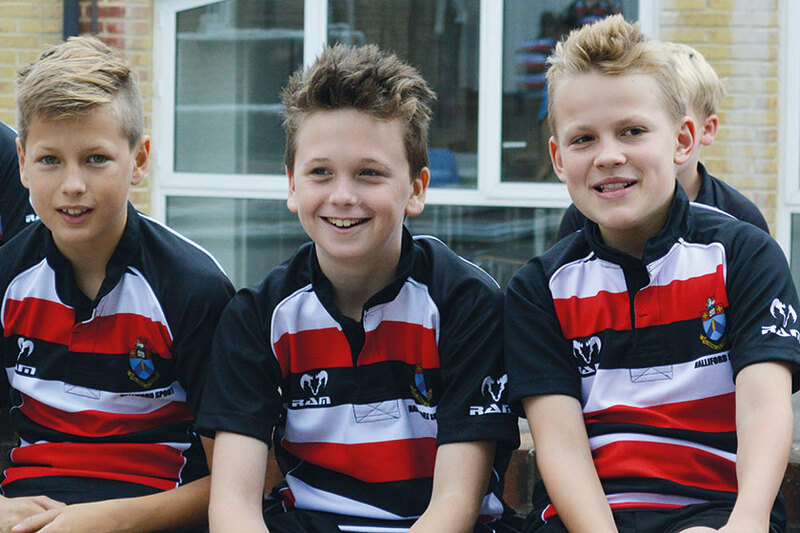 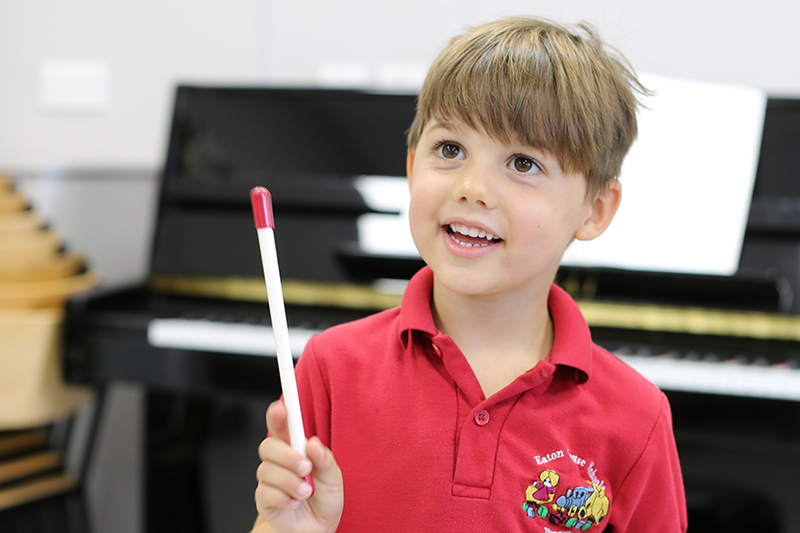 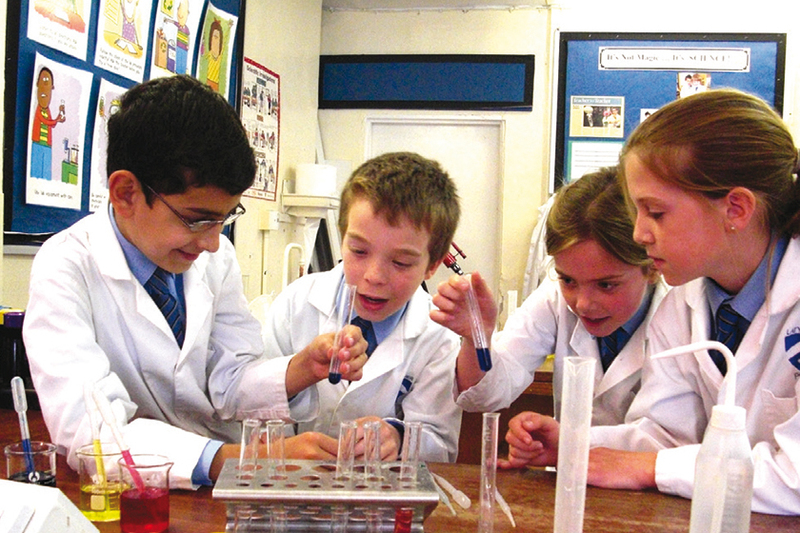 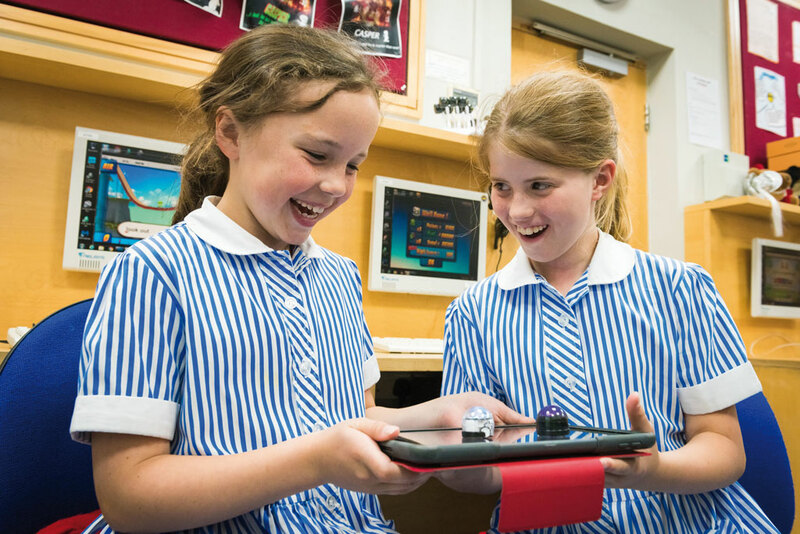 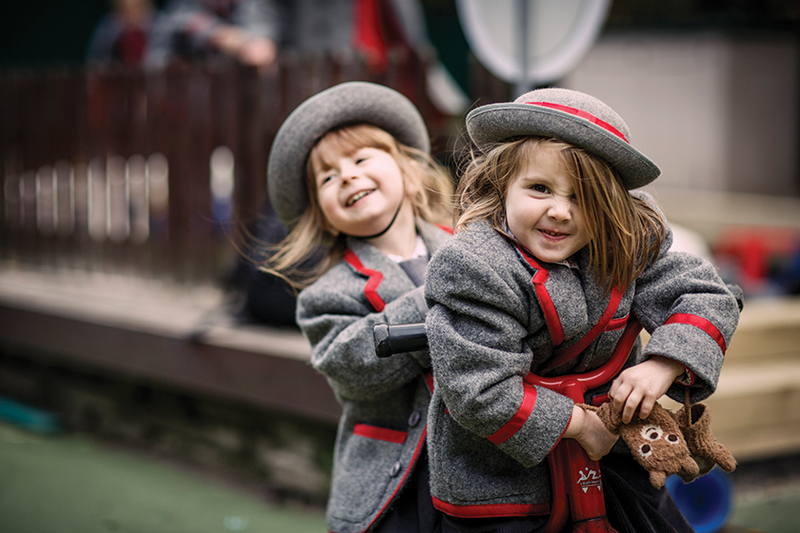 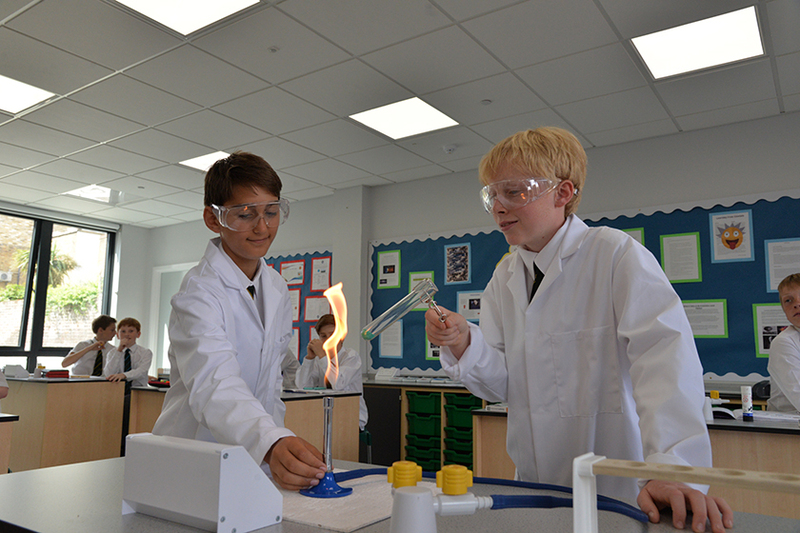 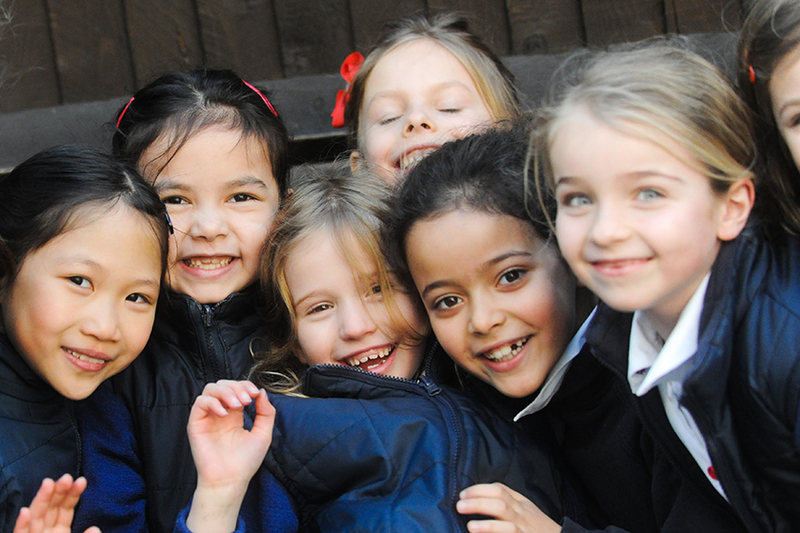 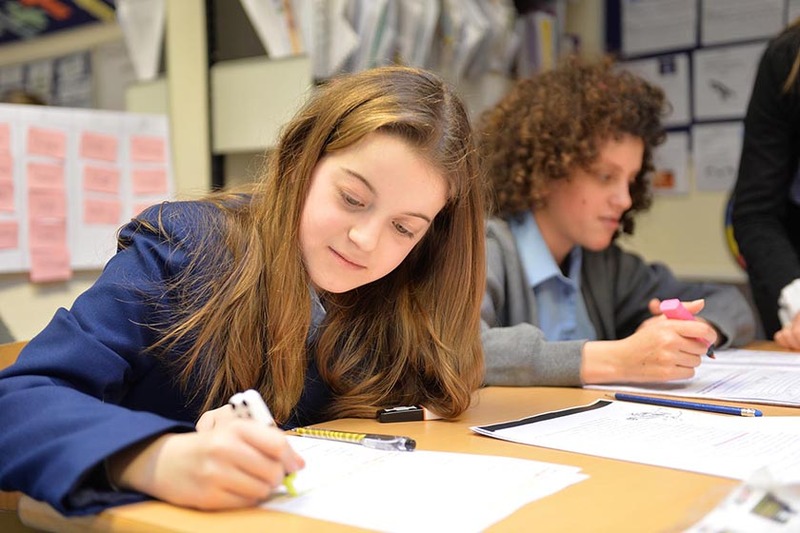 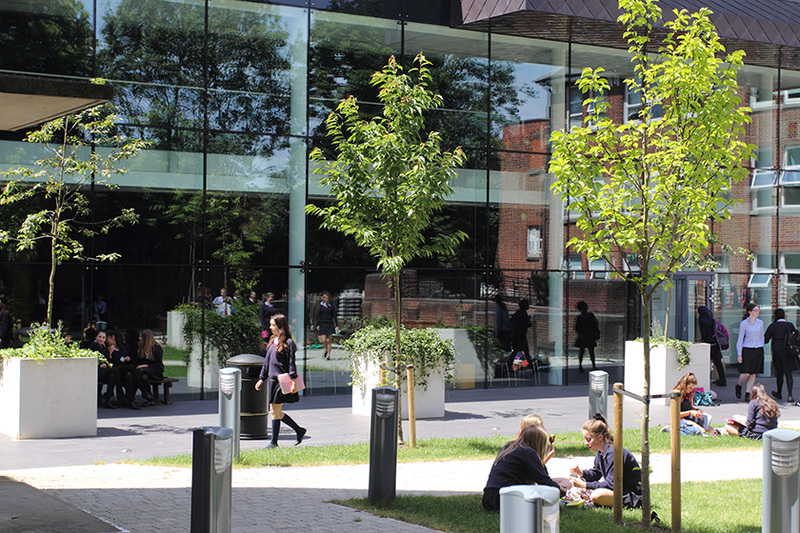 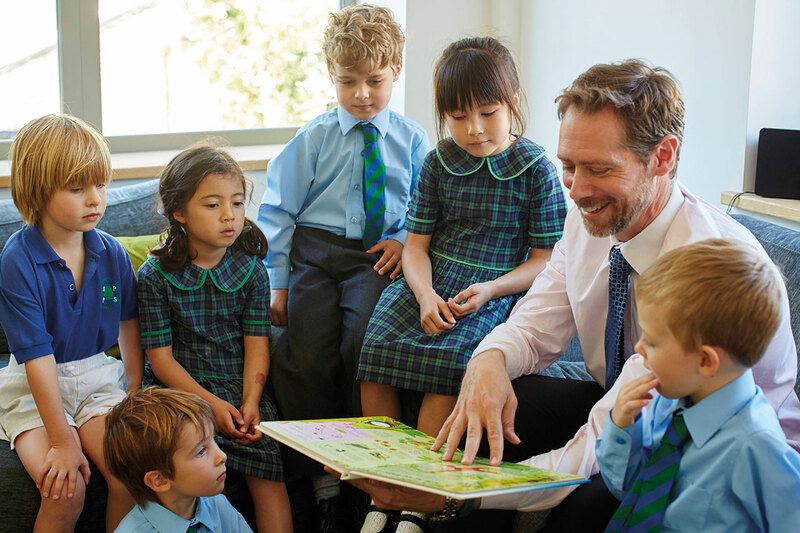 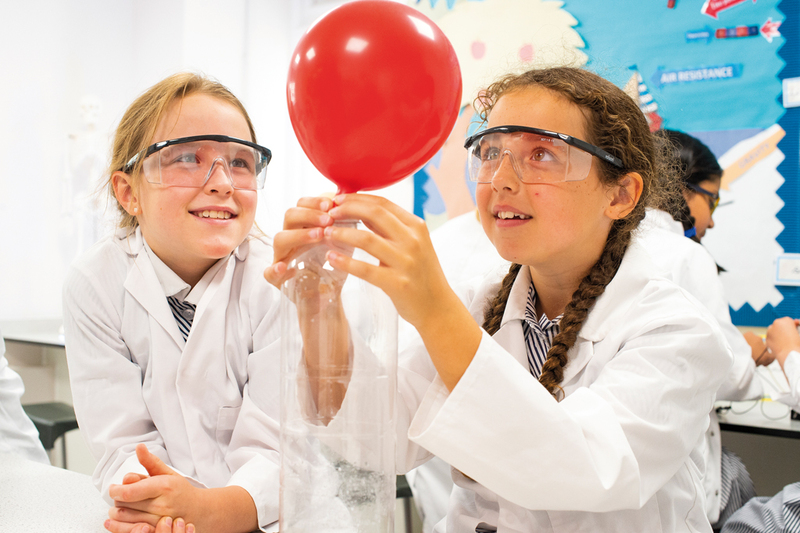 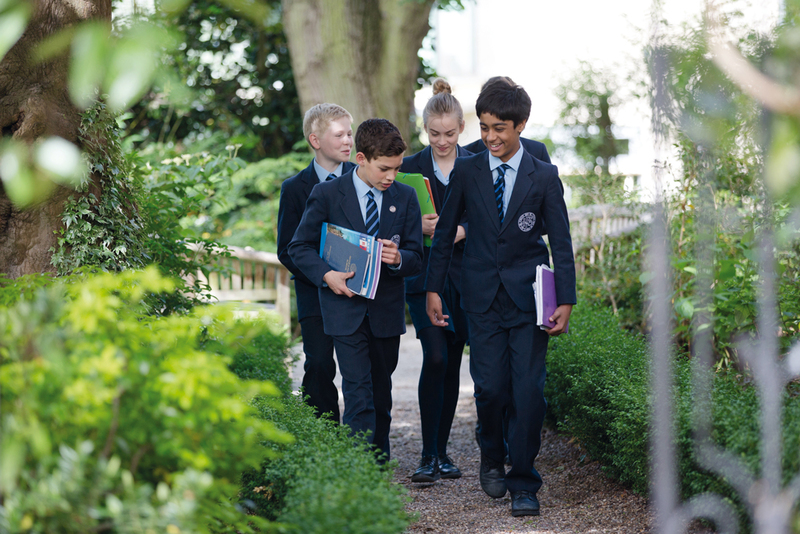 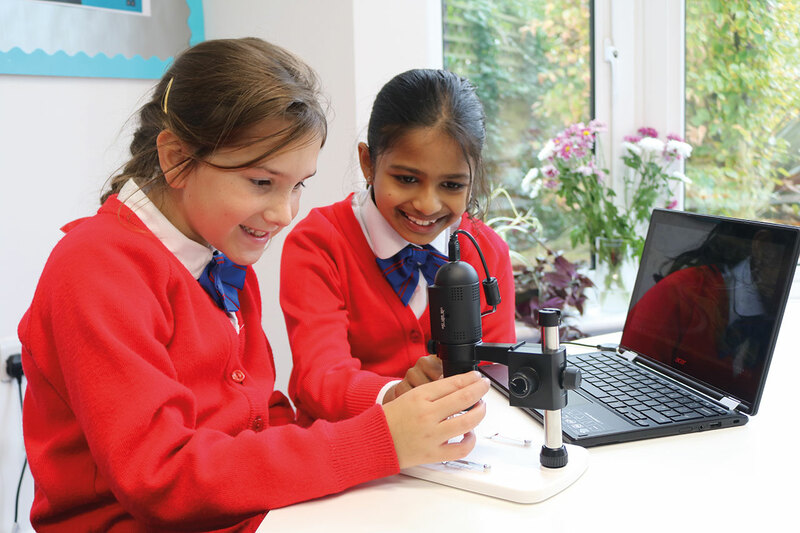 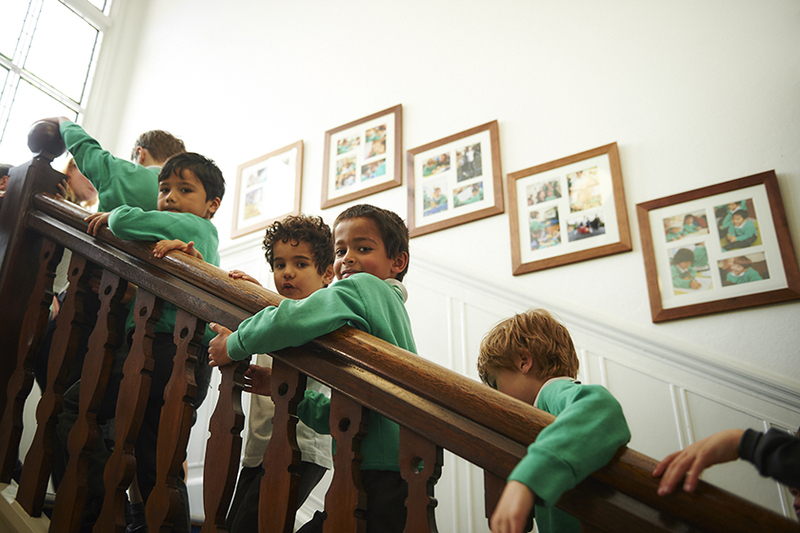 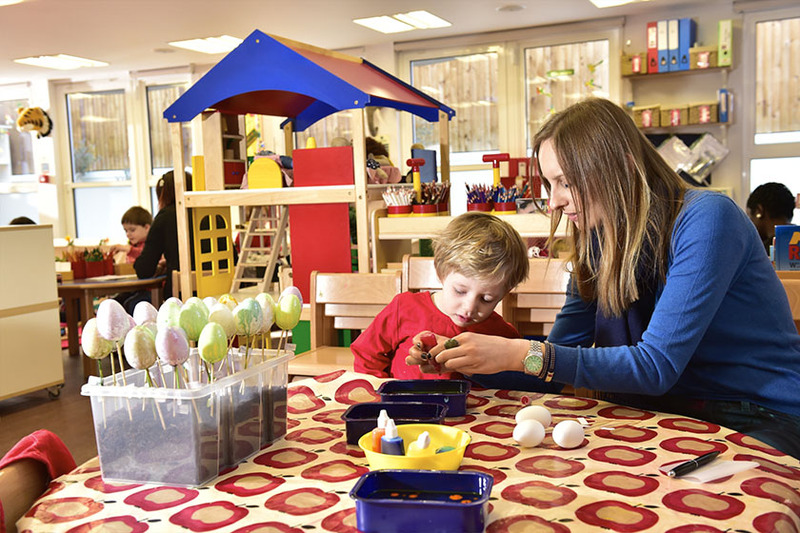 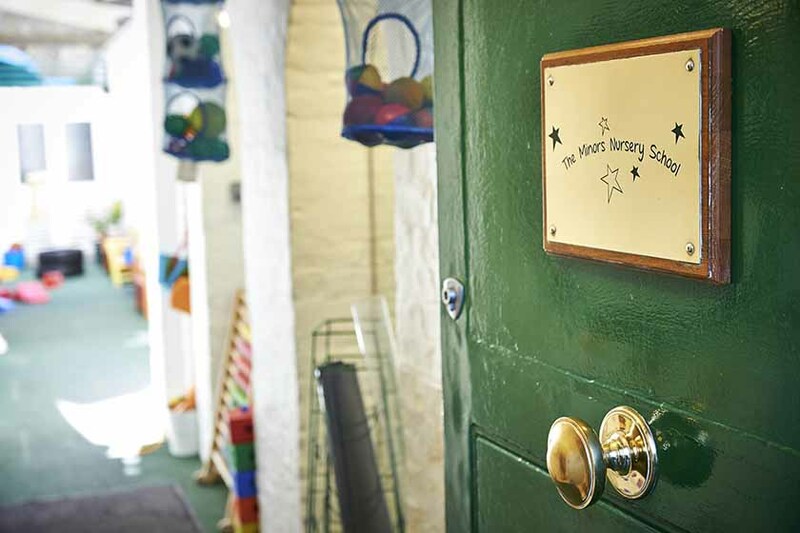 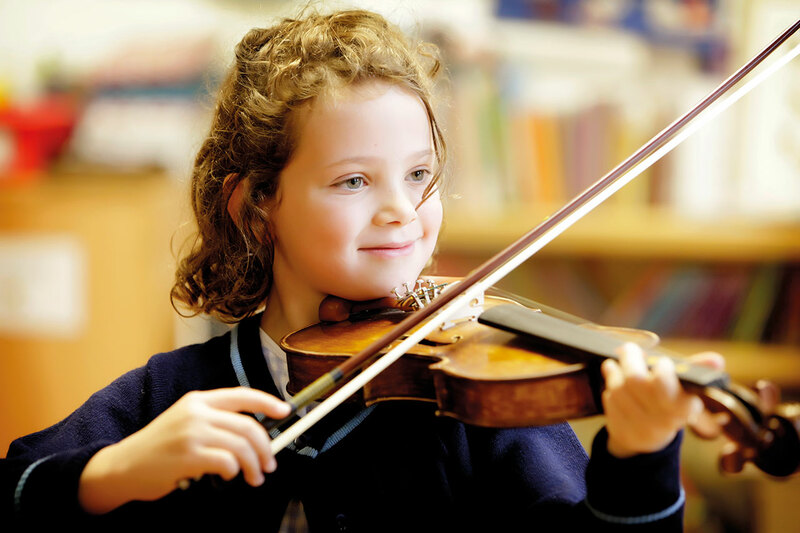 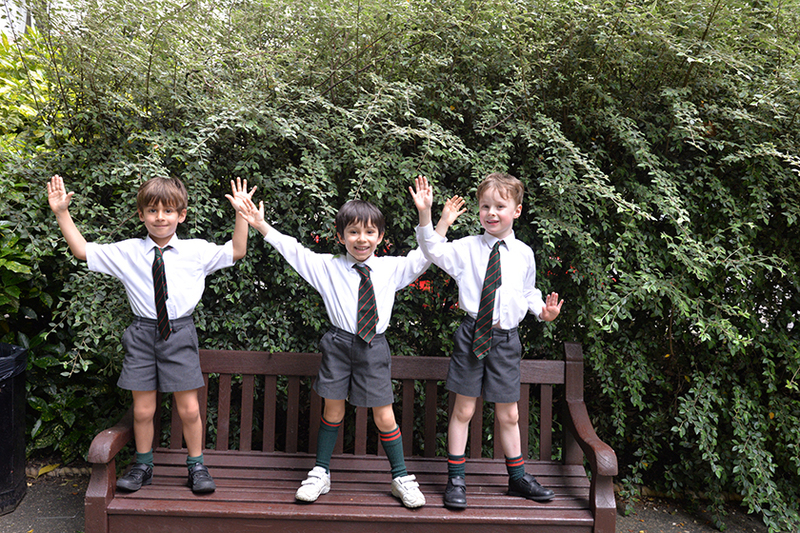 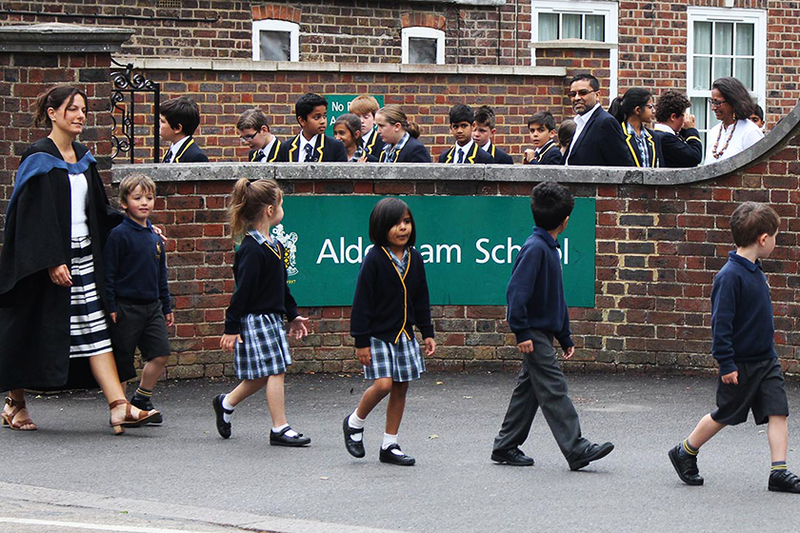 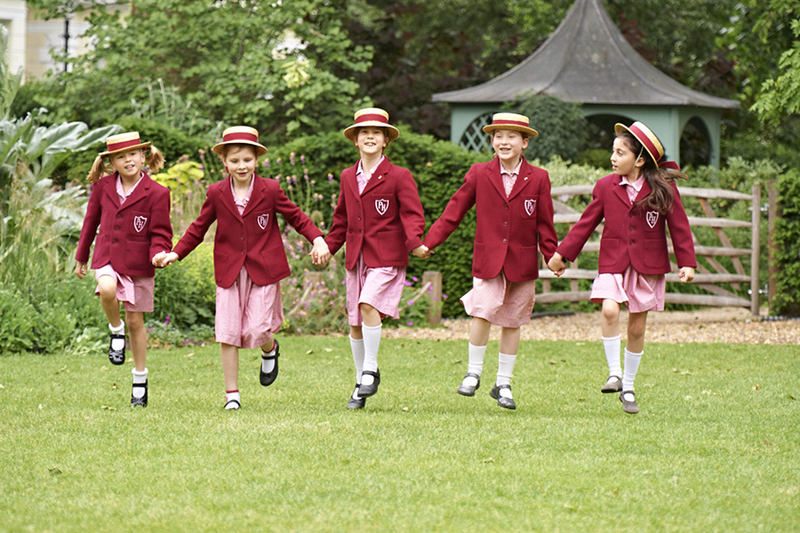 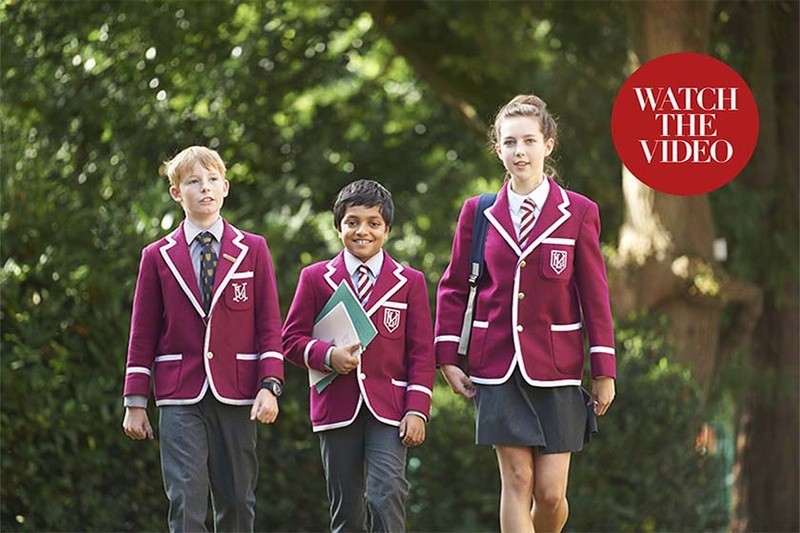 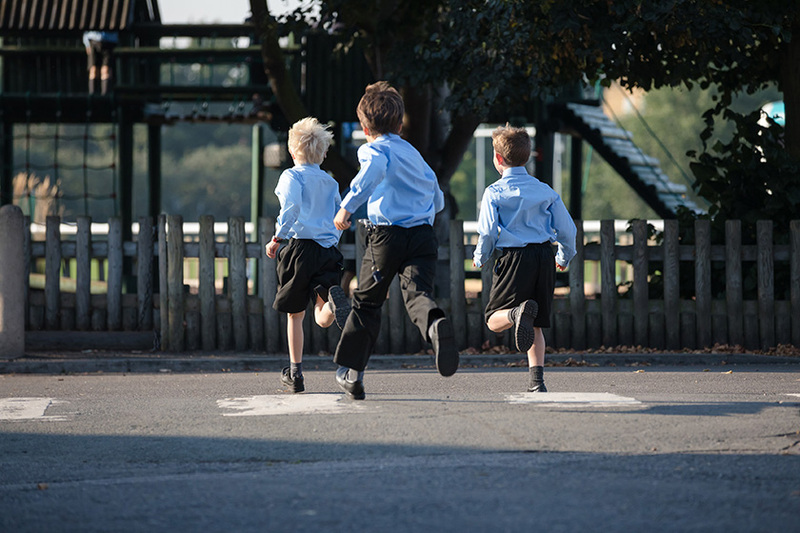 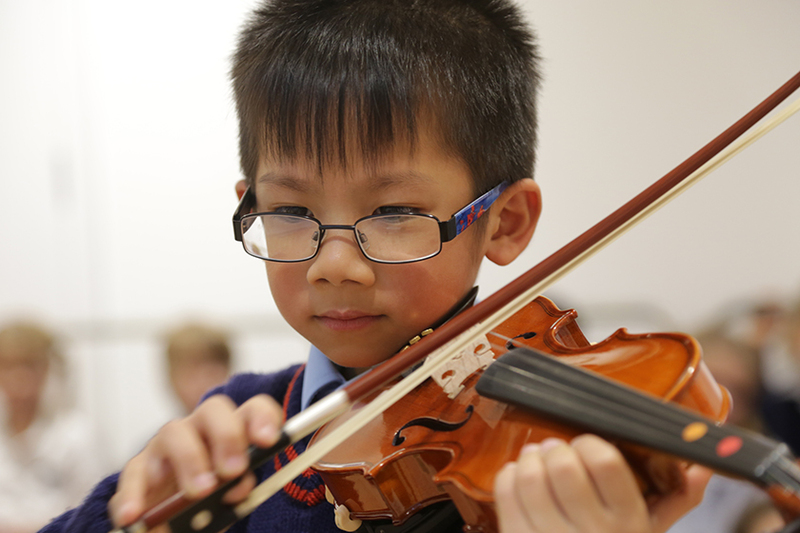 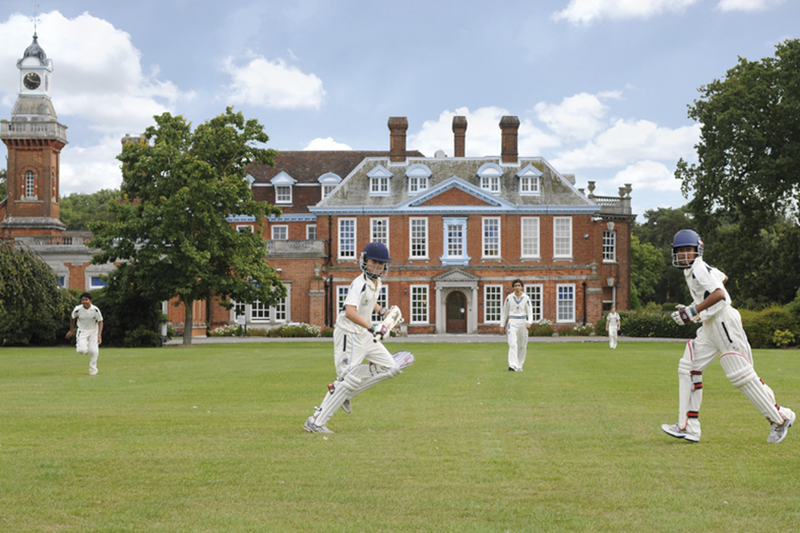 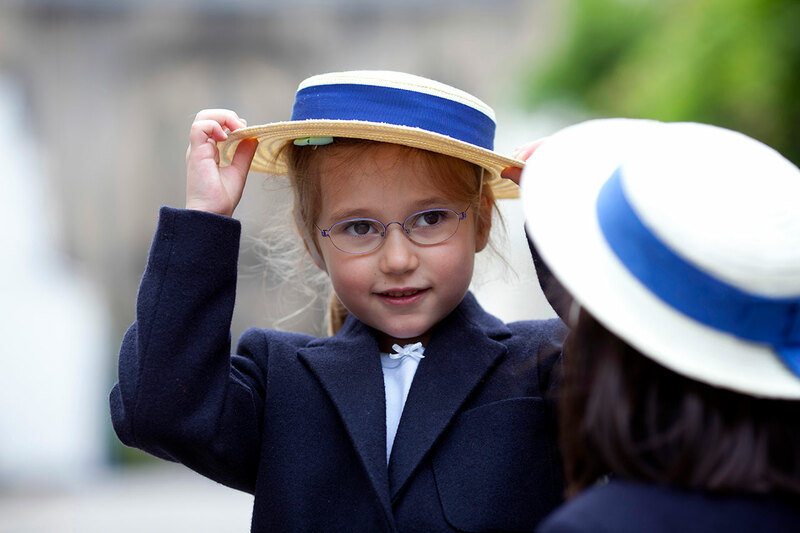 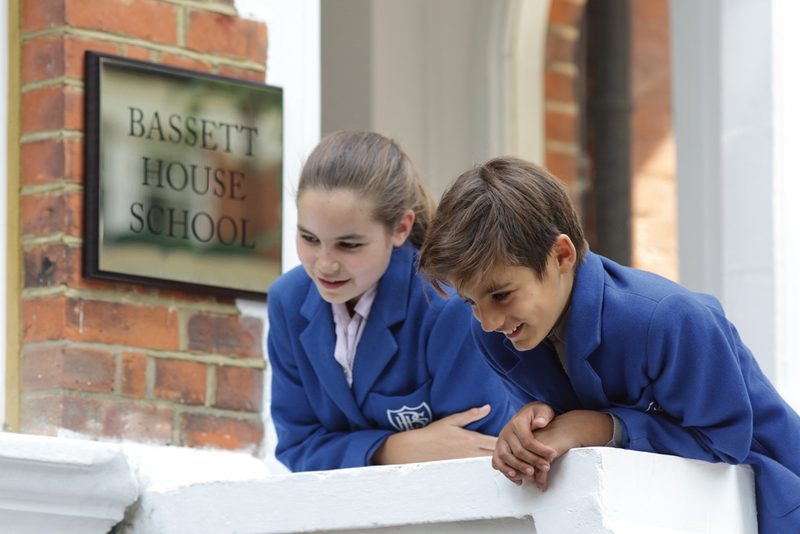 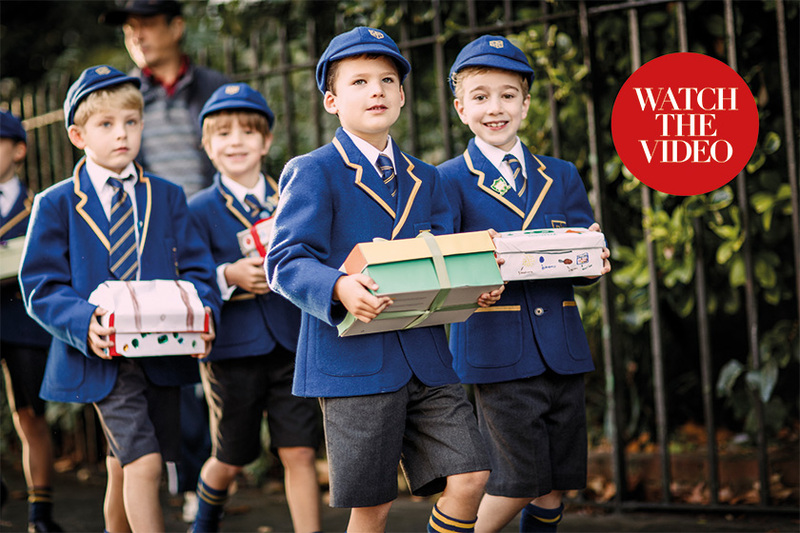 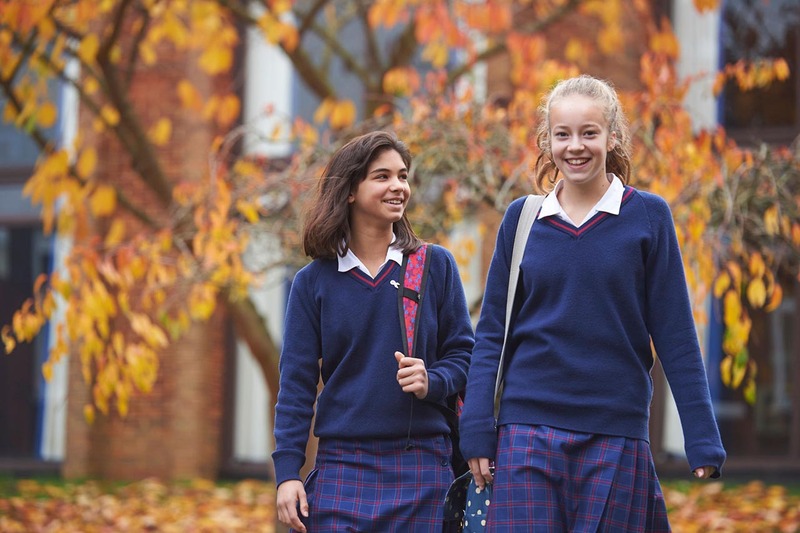 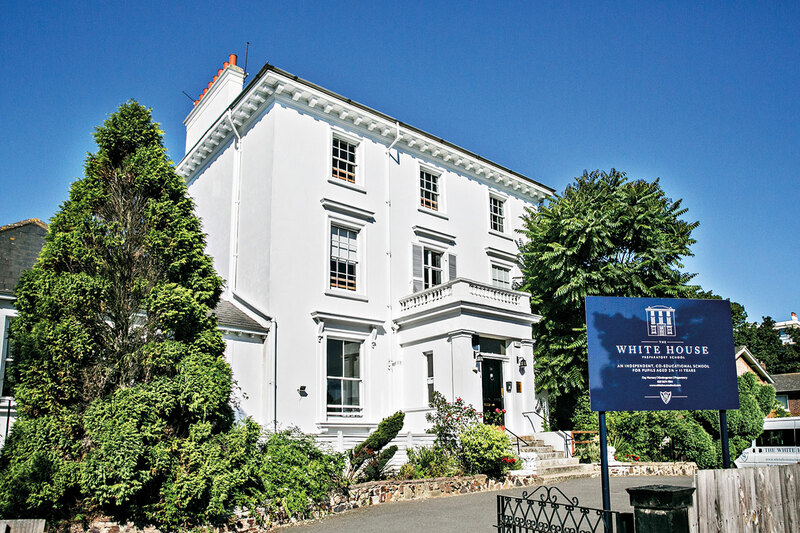 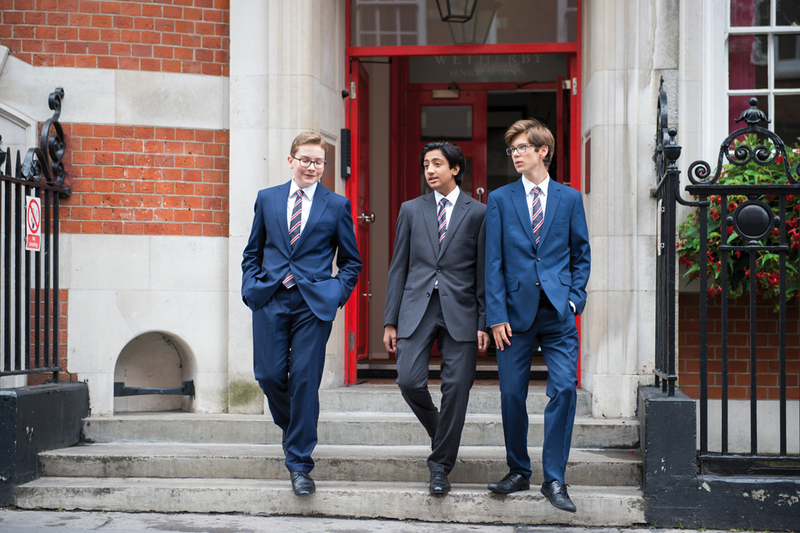 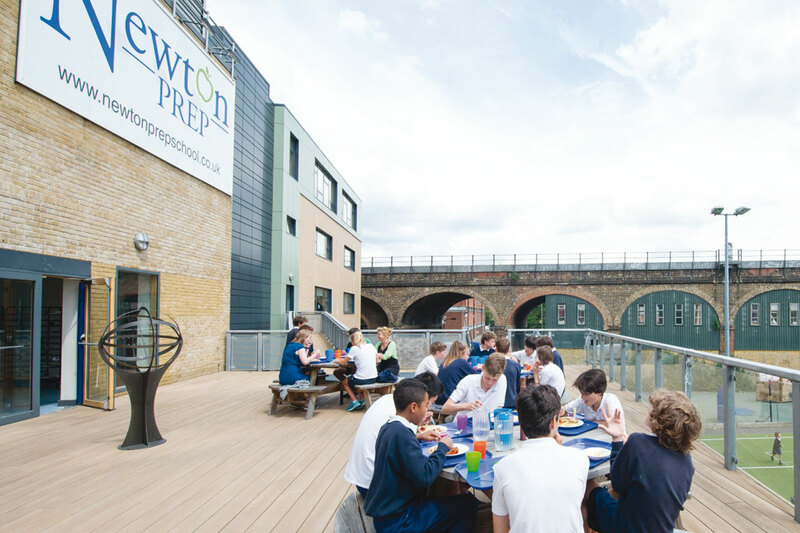 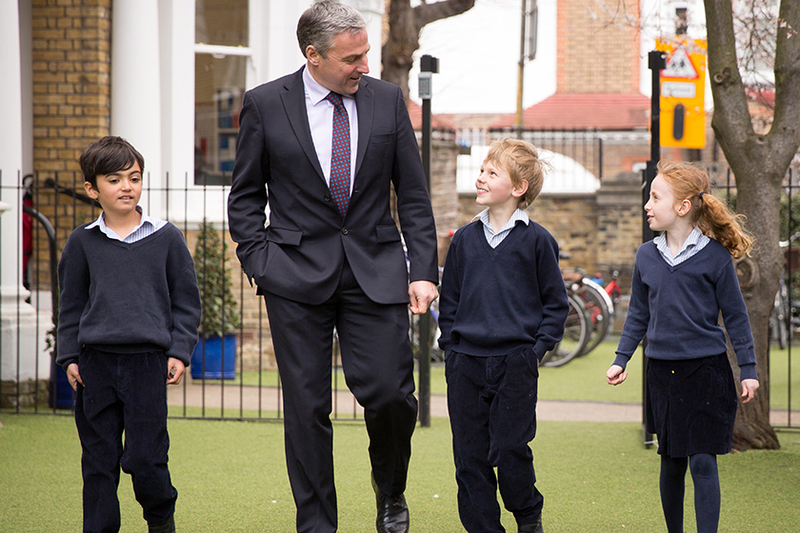 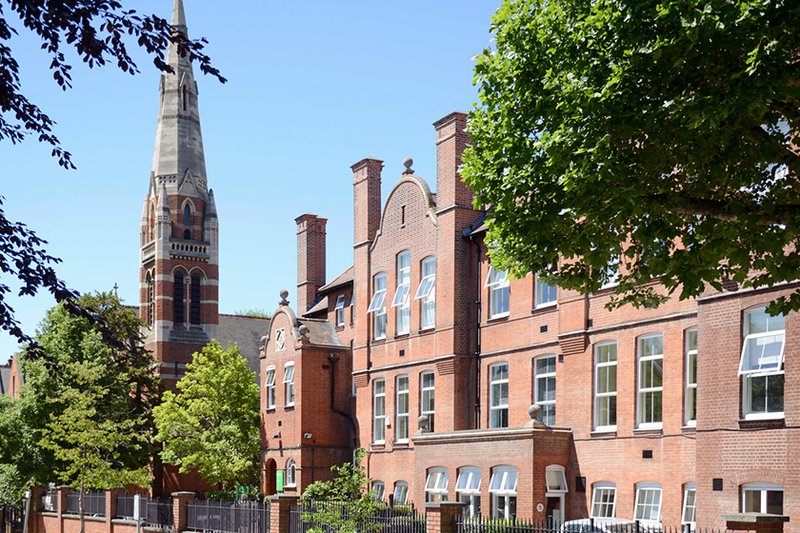 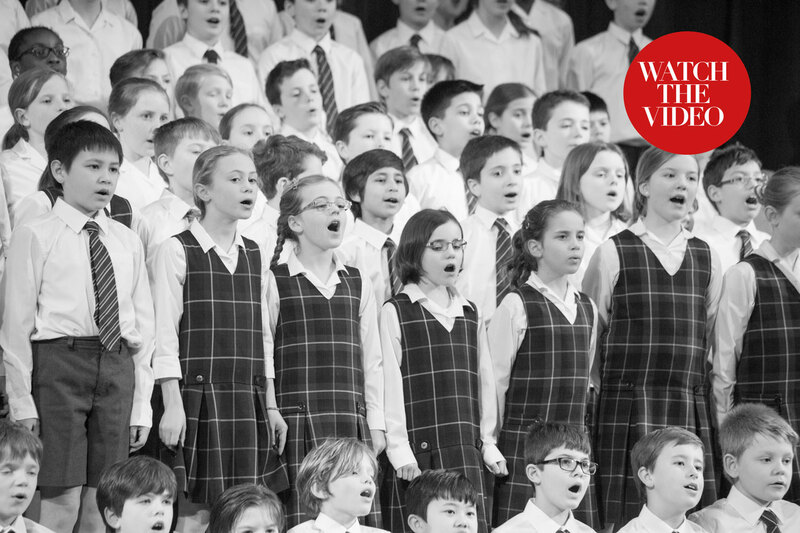 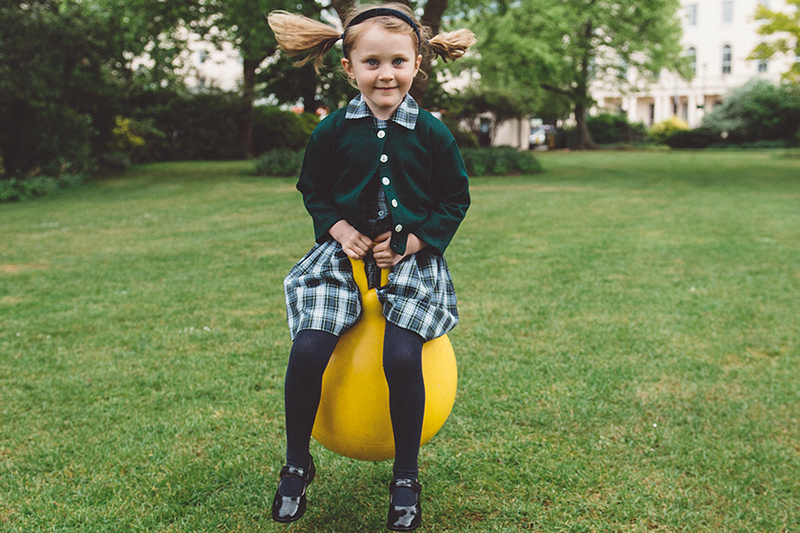 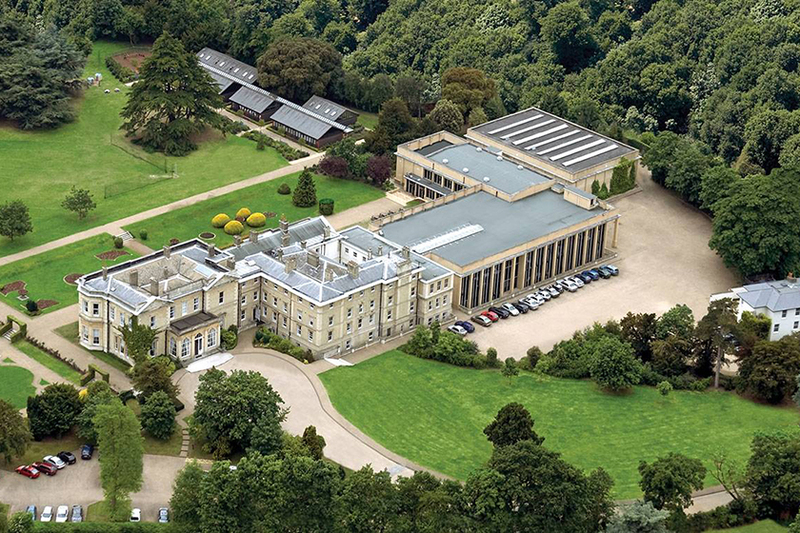 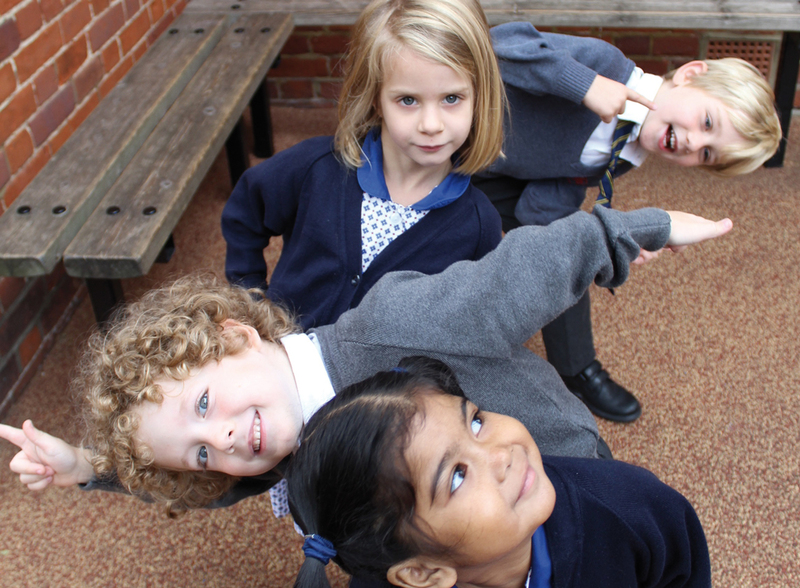 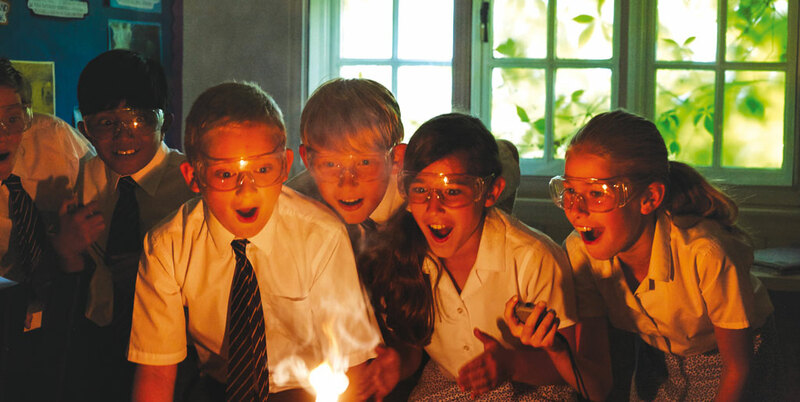 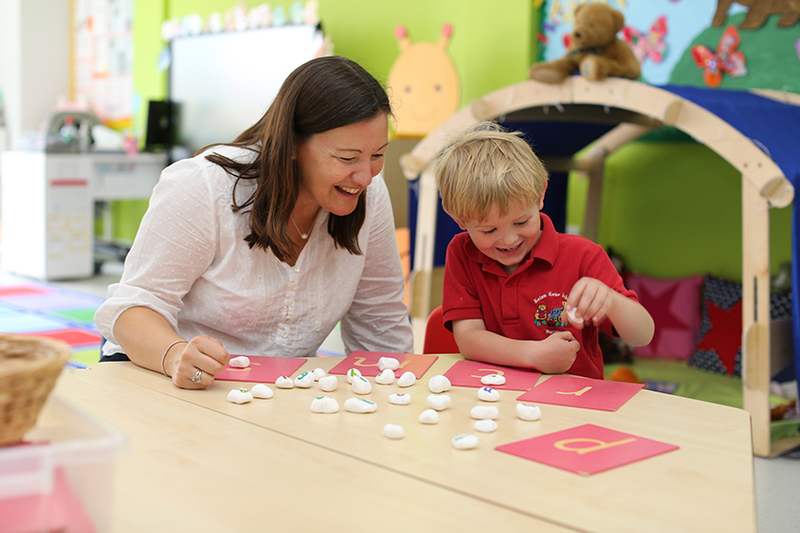 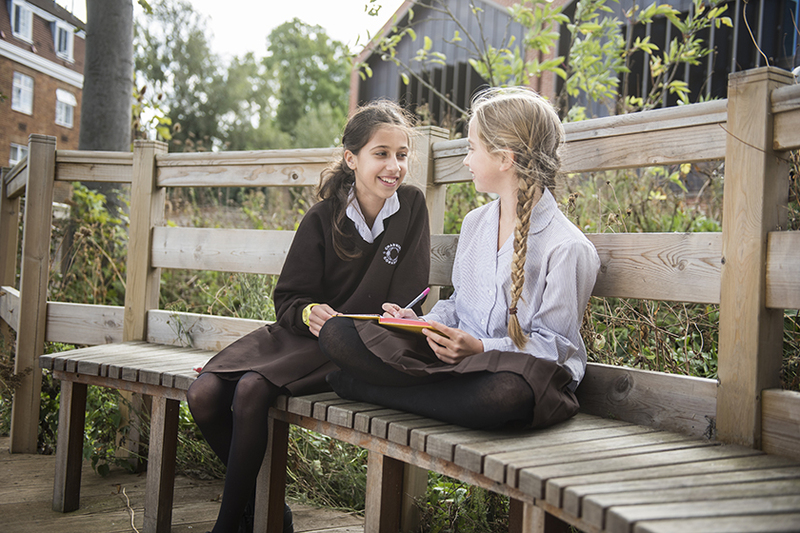 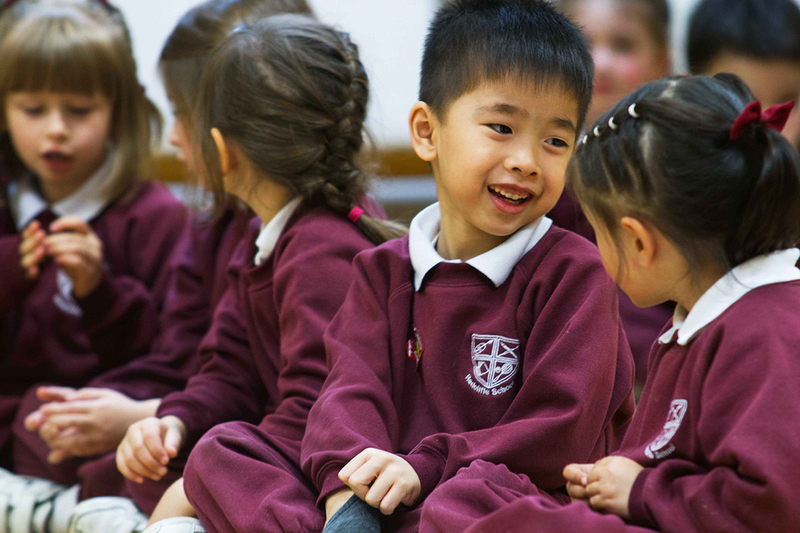 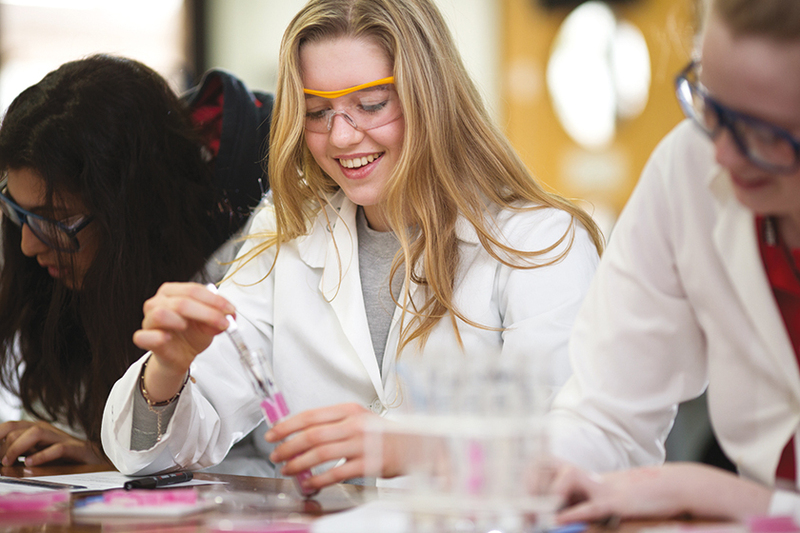 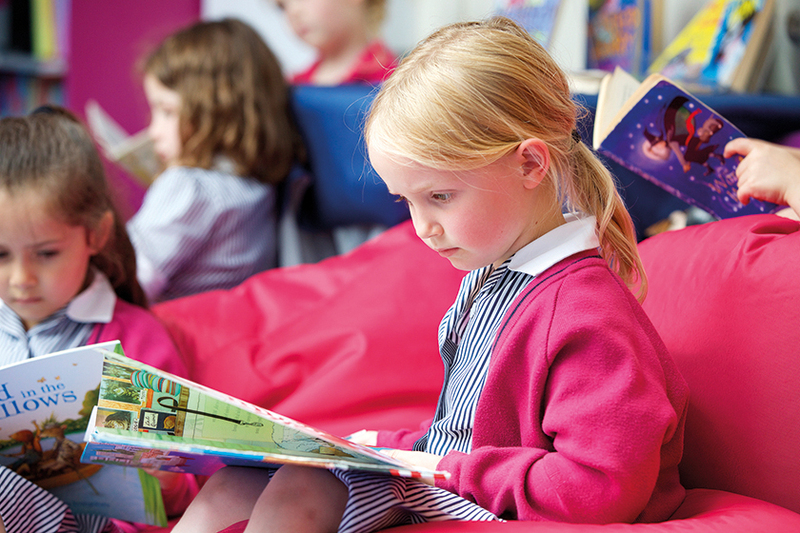 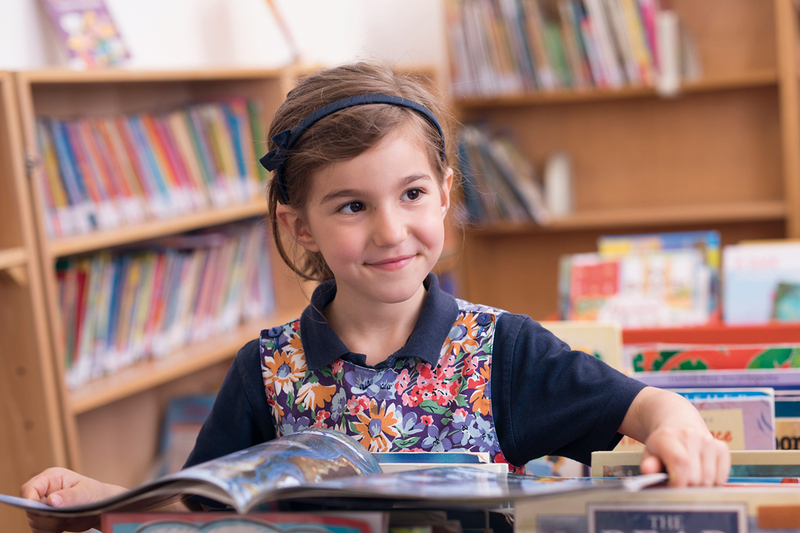 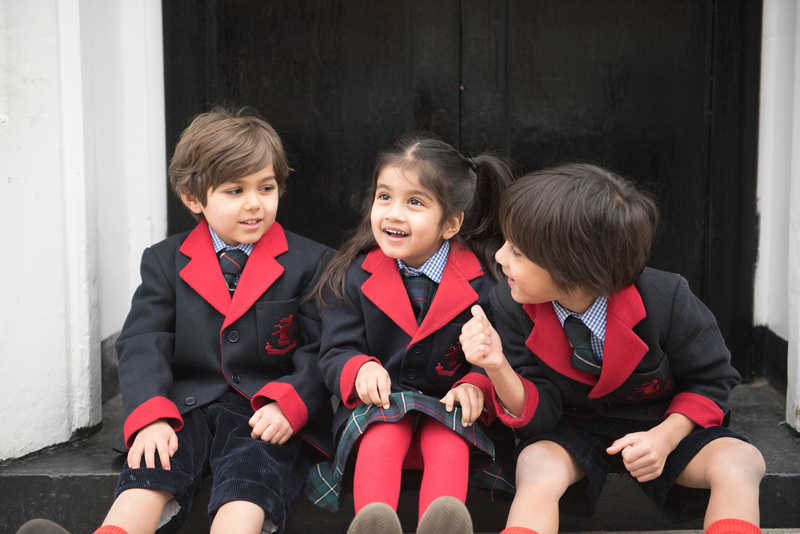 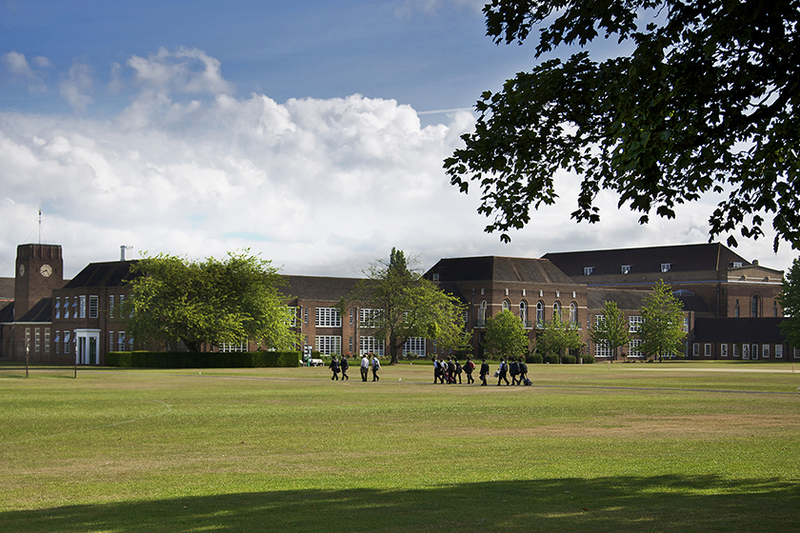 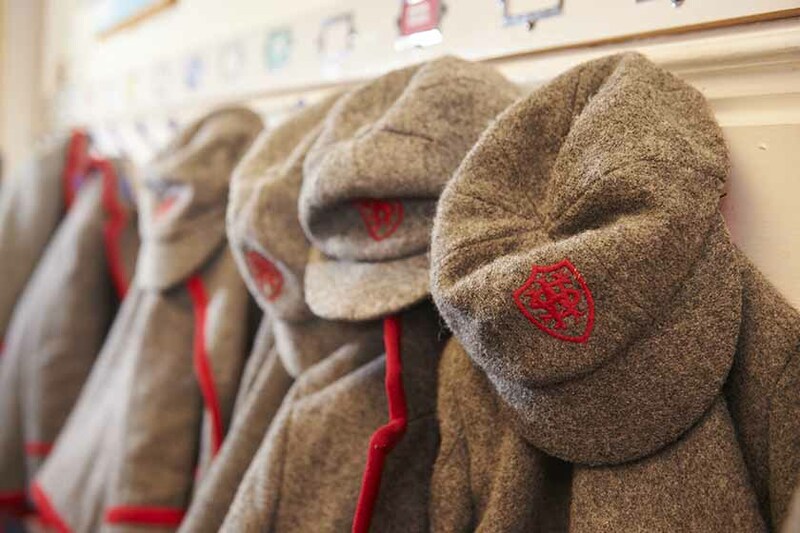 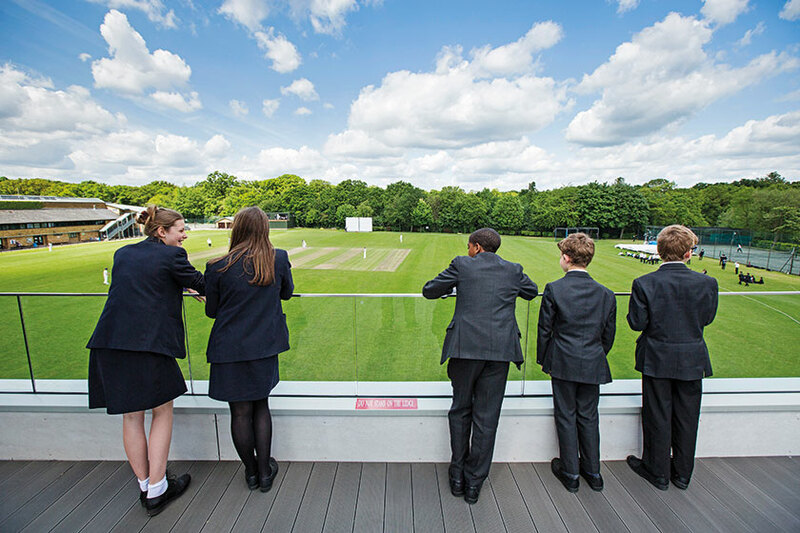 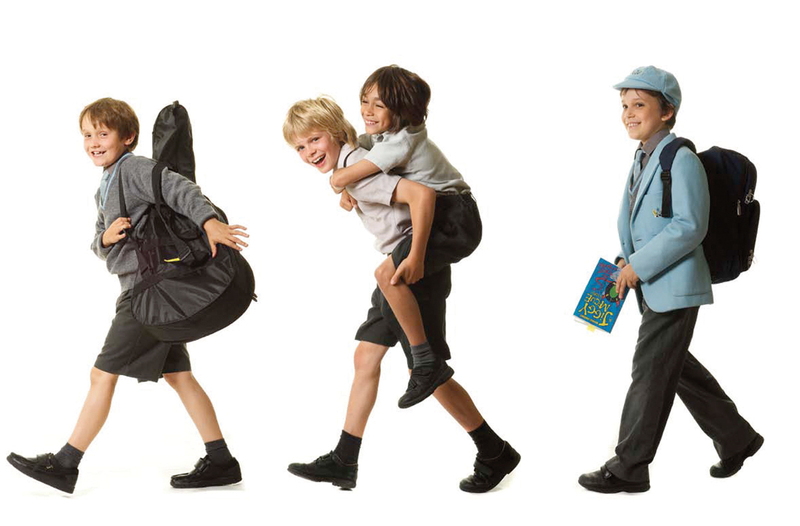 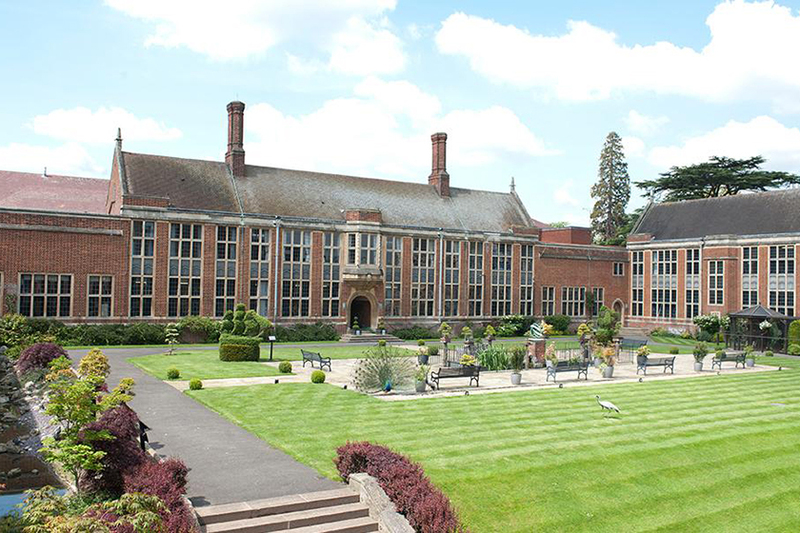 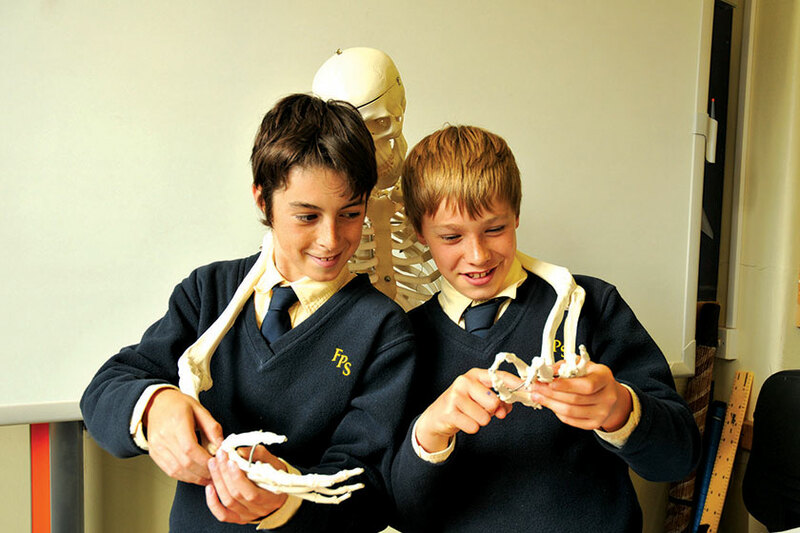 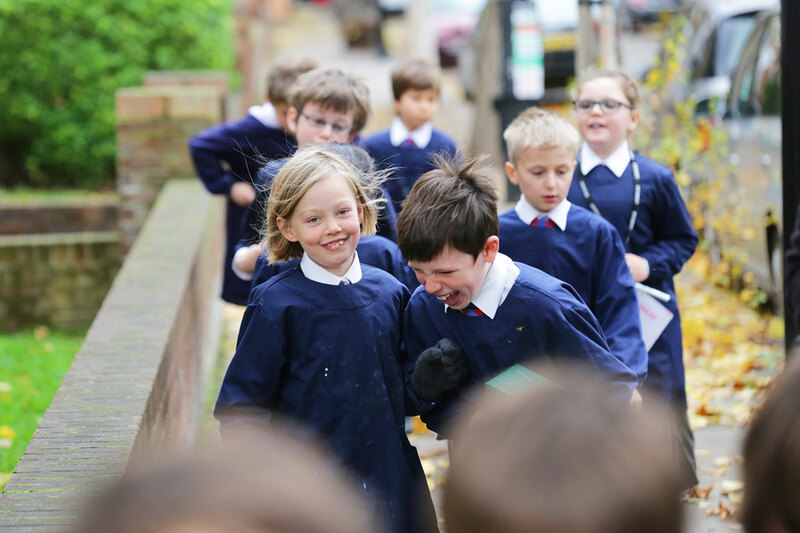 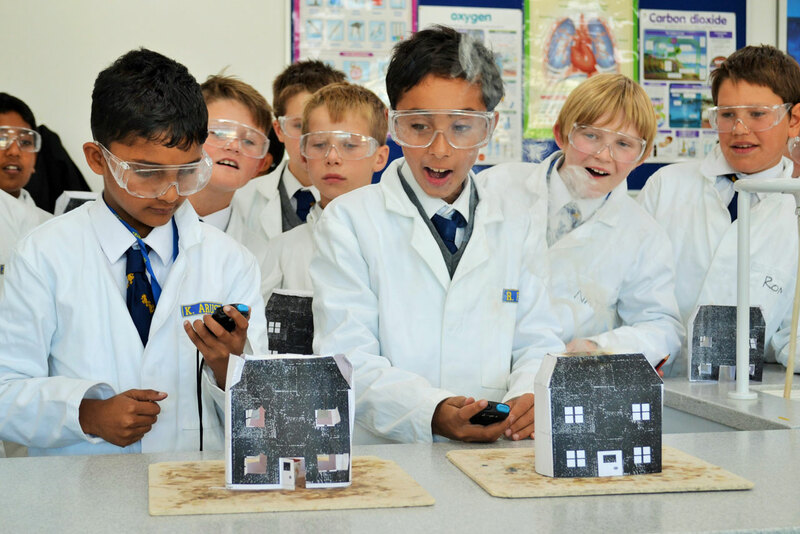 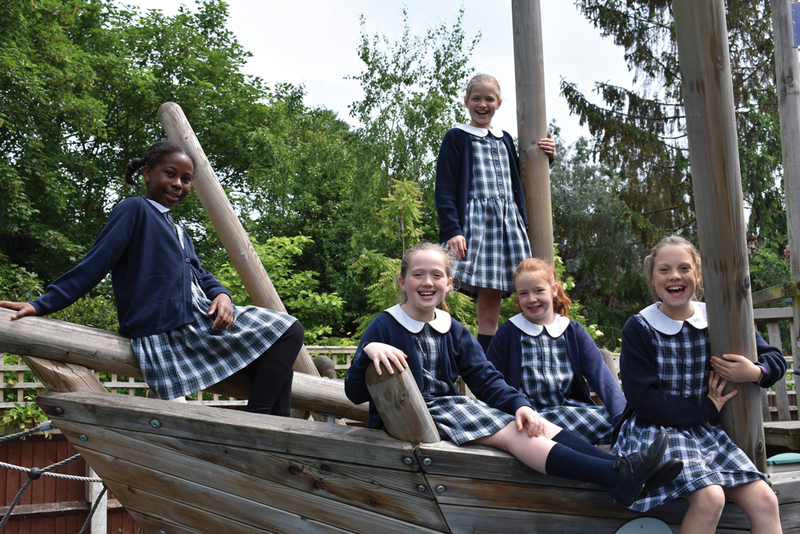 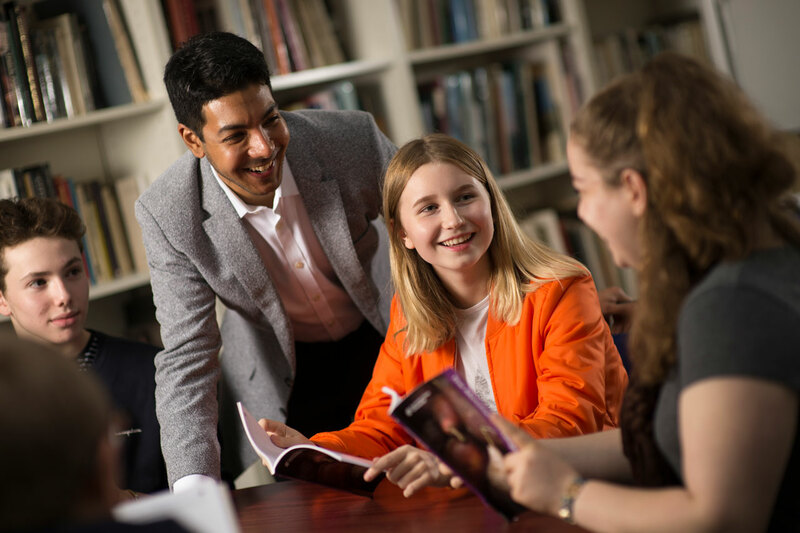 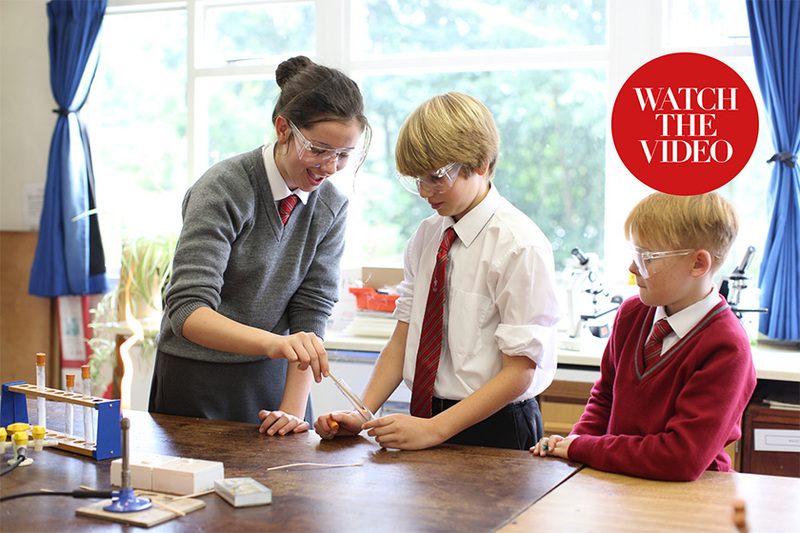 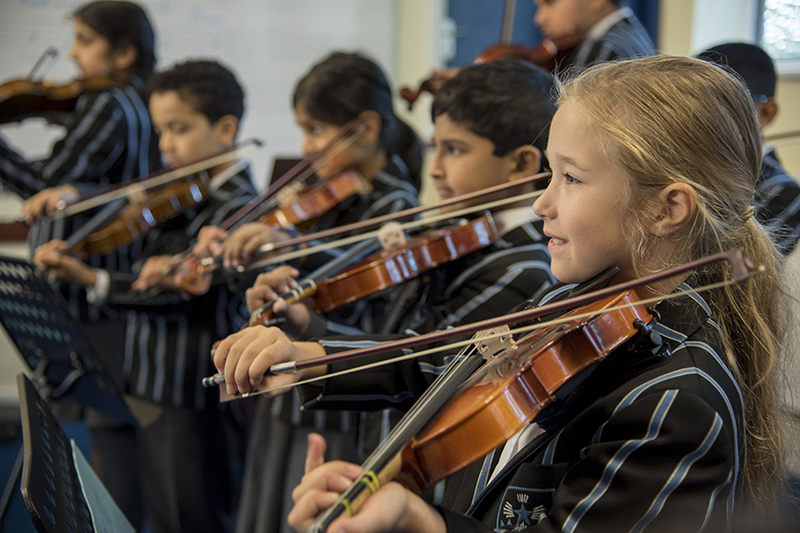 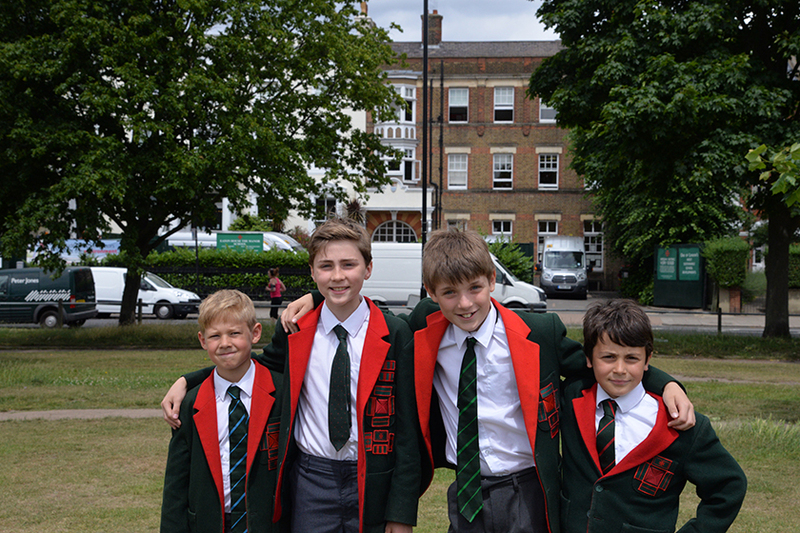 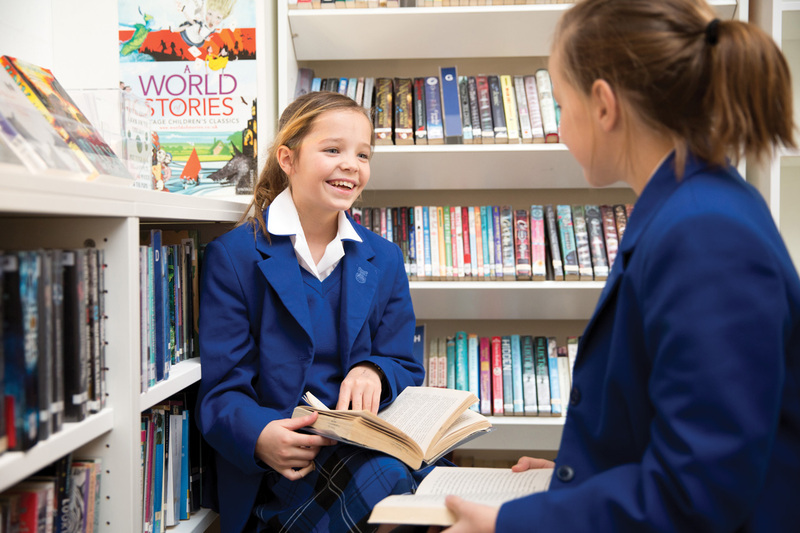 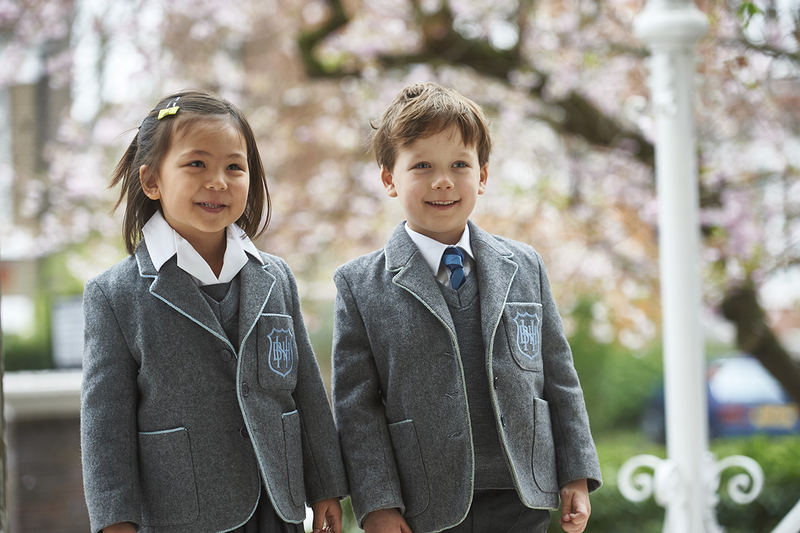 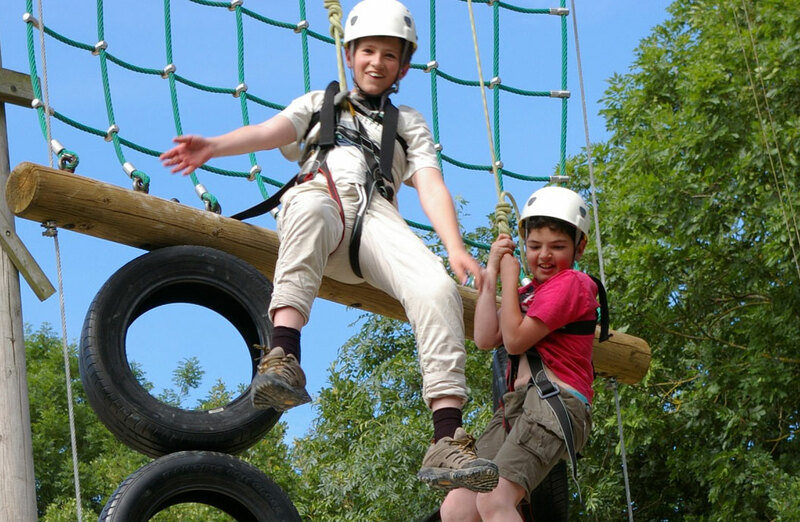 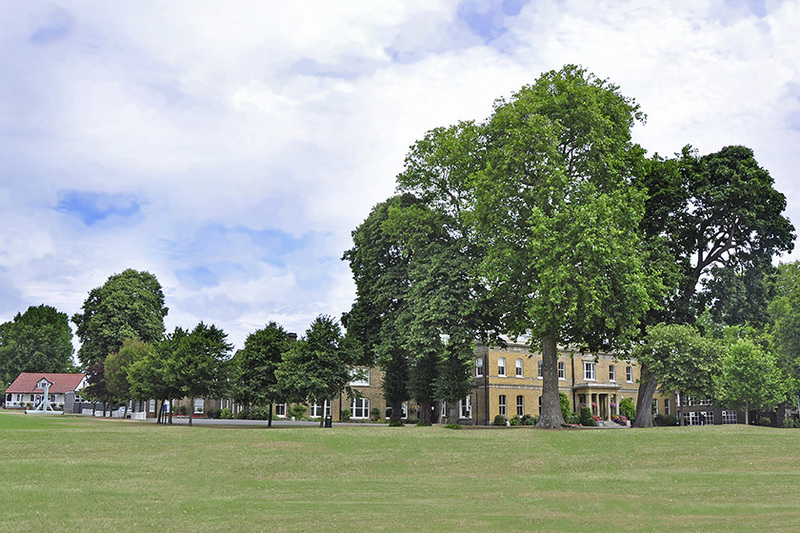 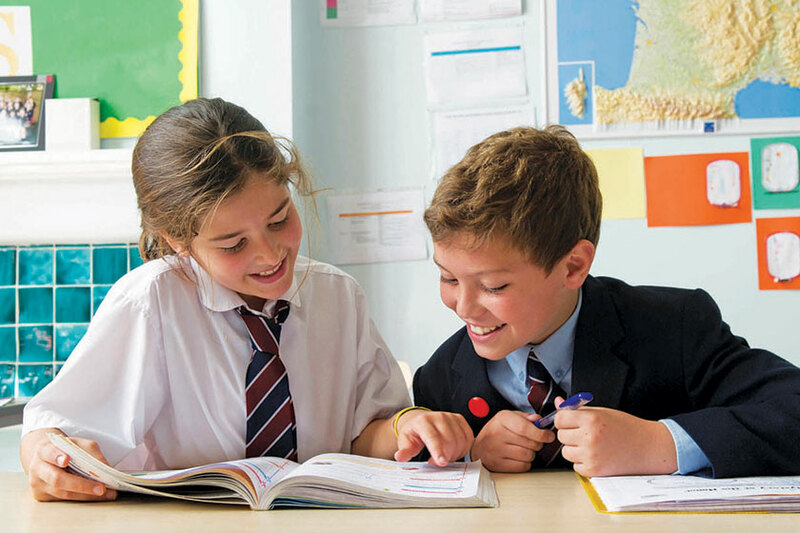 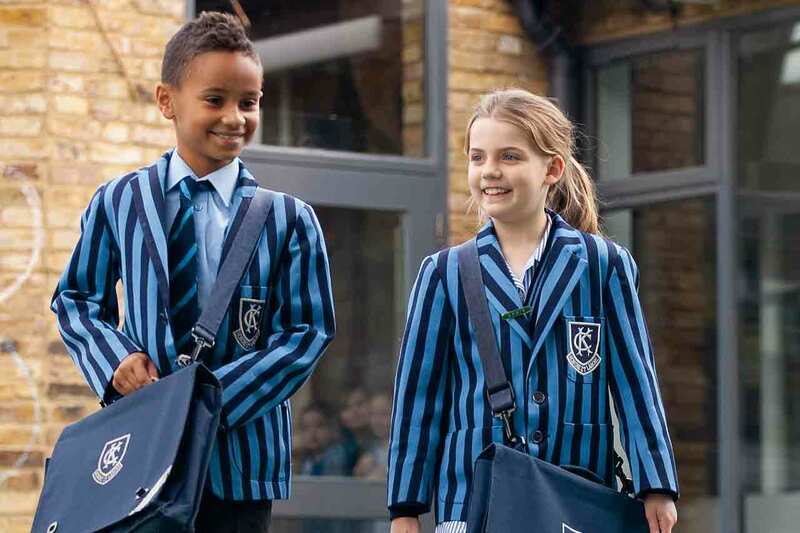 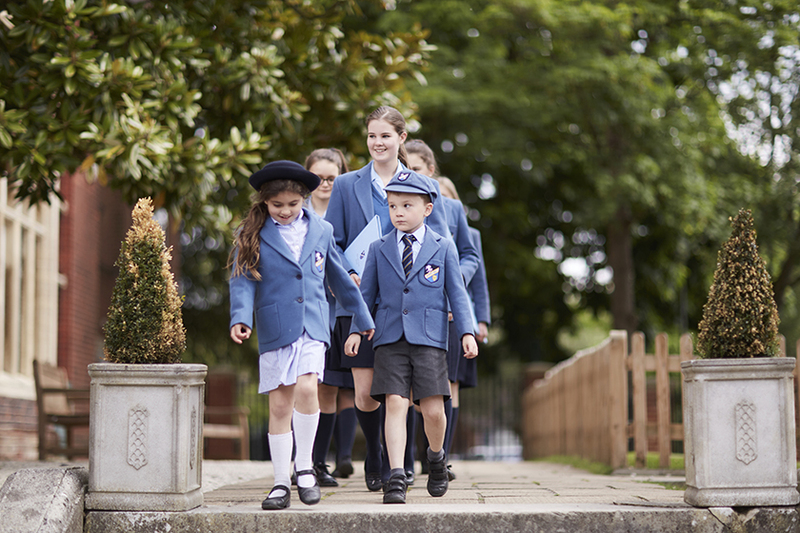 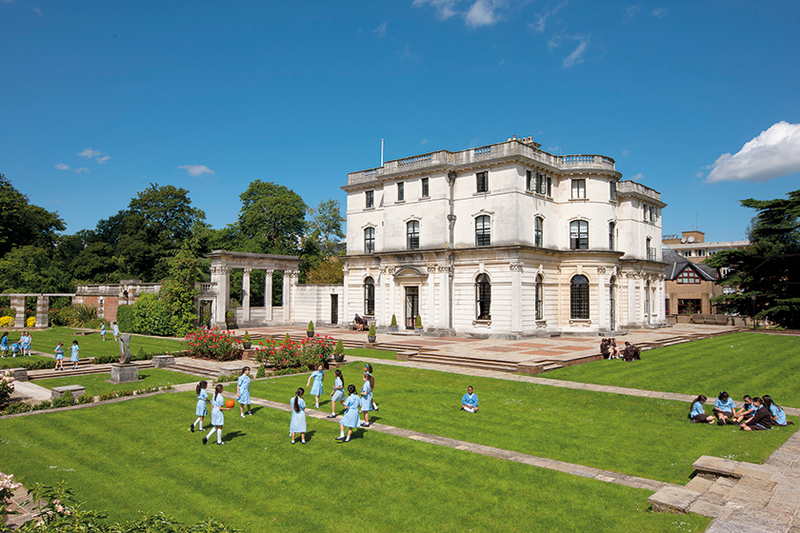 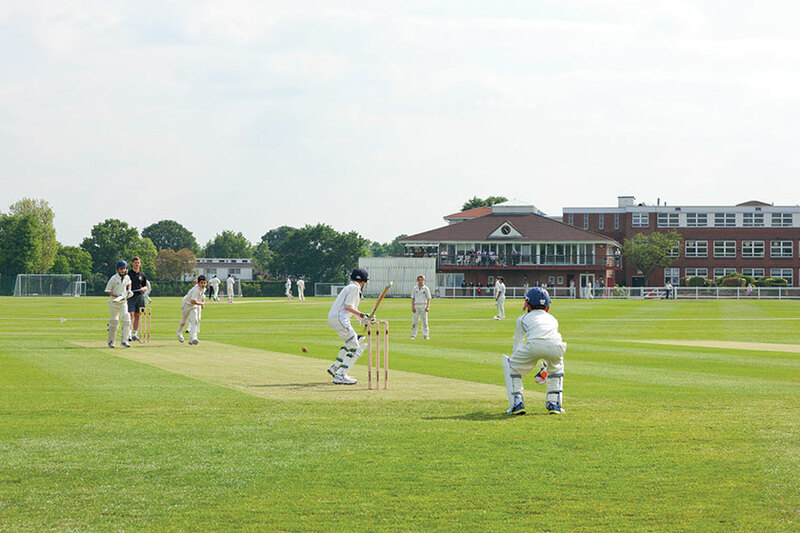 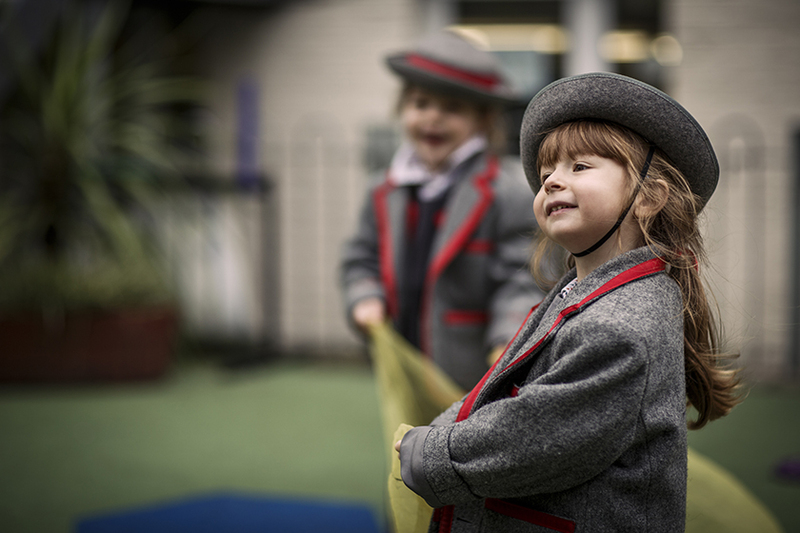 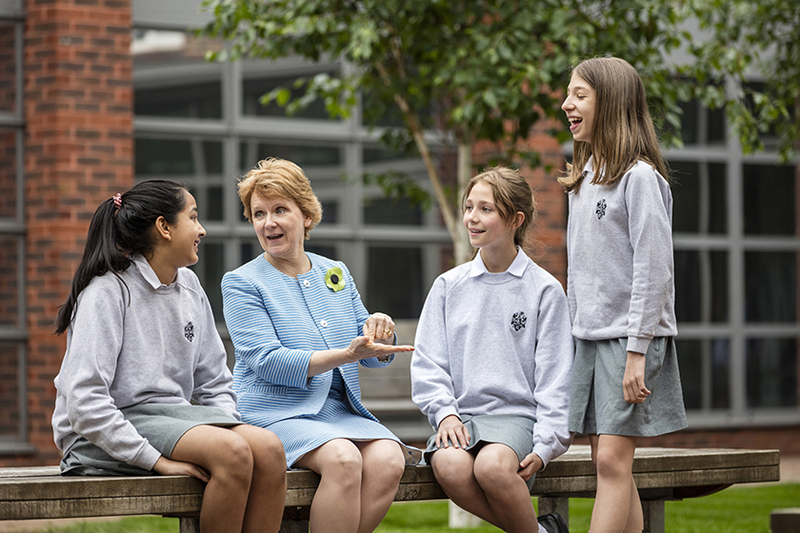 New prep and senior schools opening in response to an increased demand. 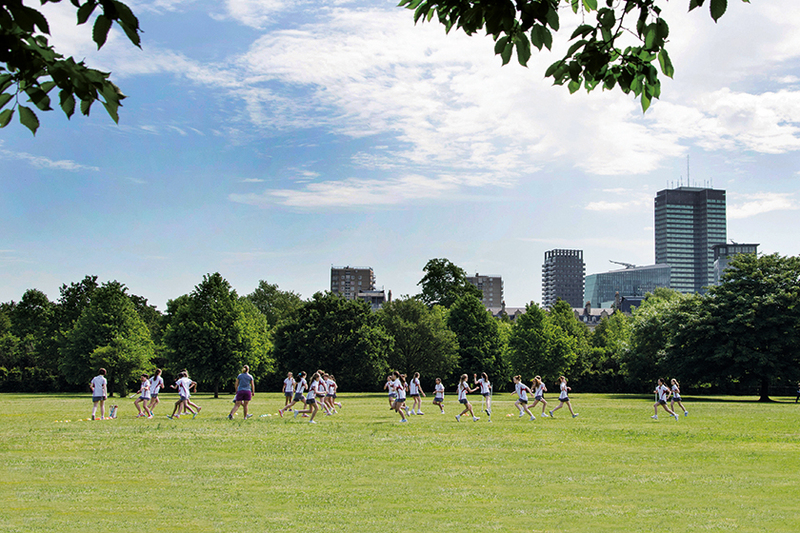 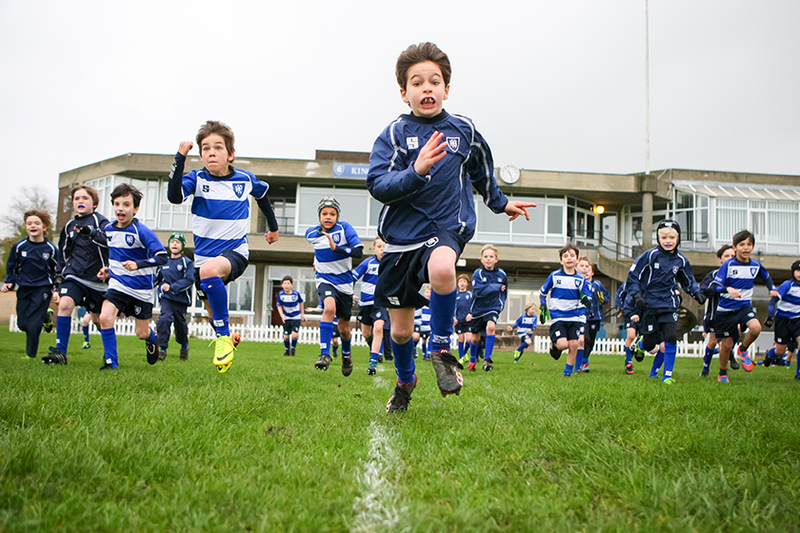 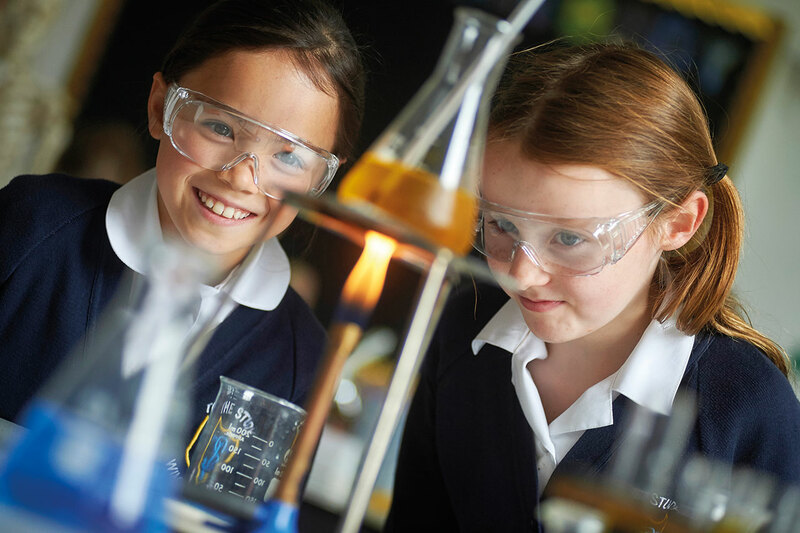 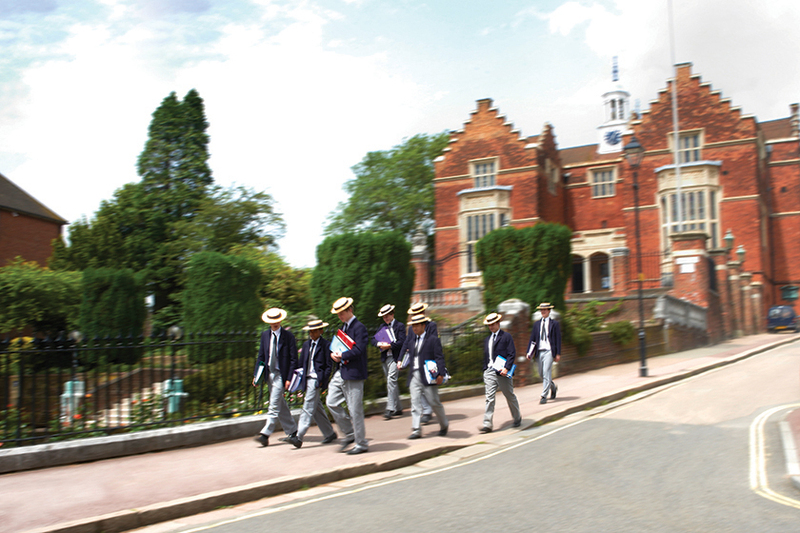 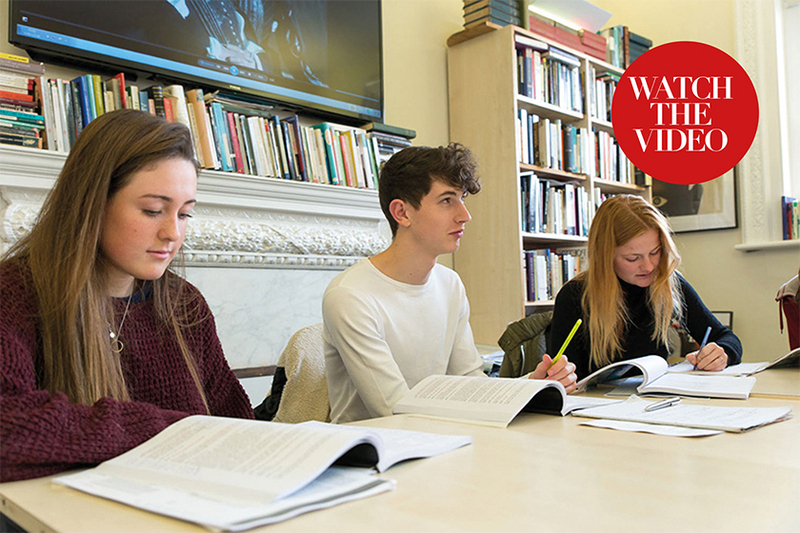 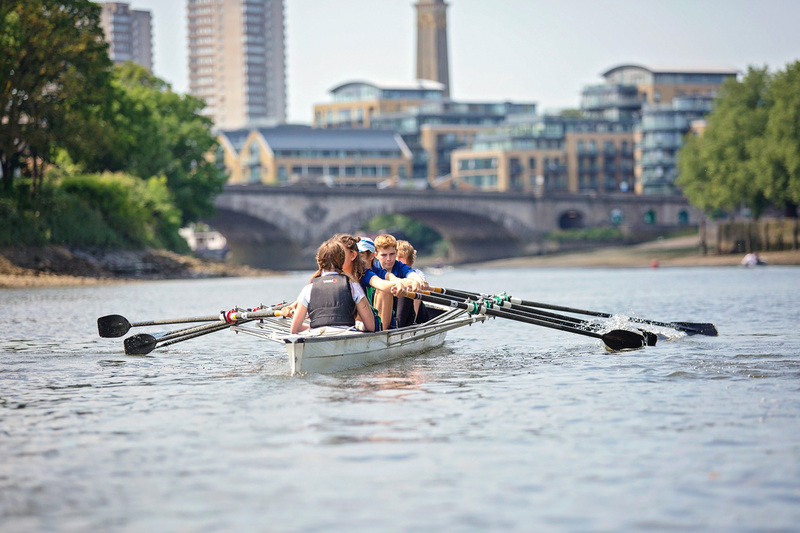 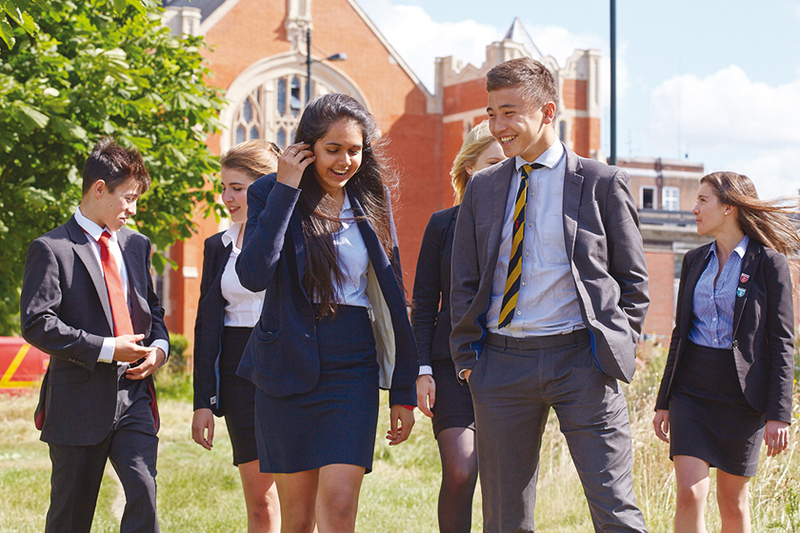 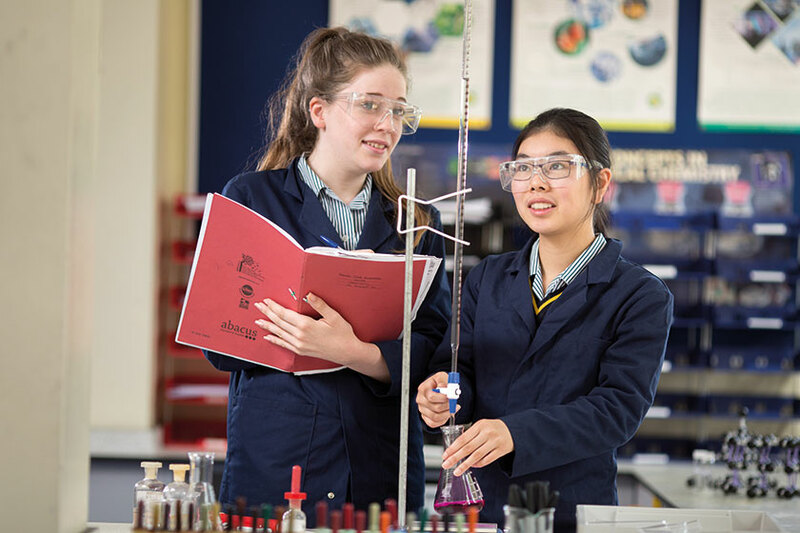 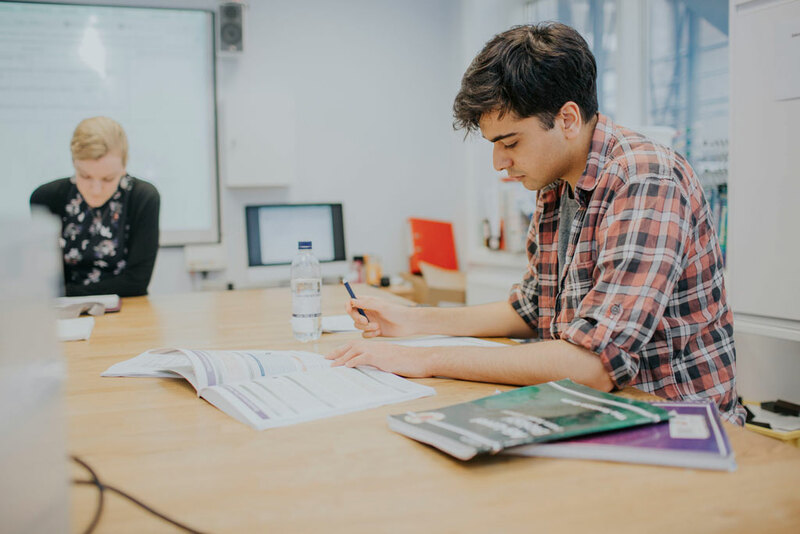 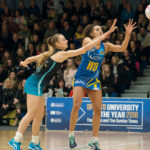 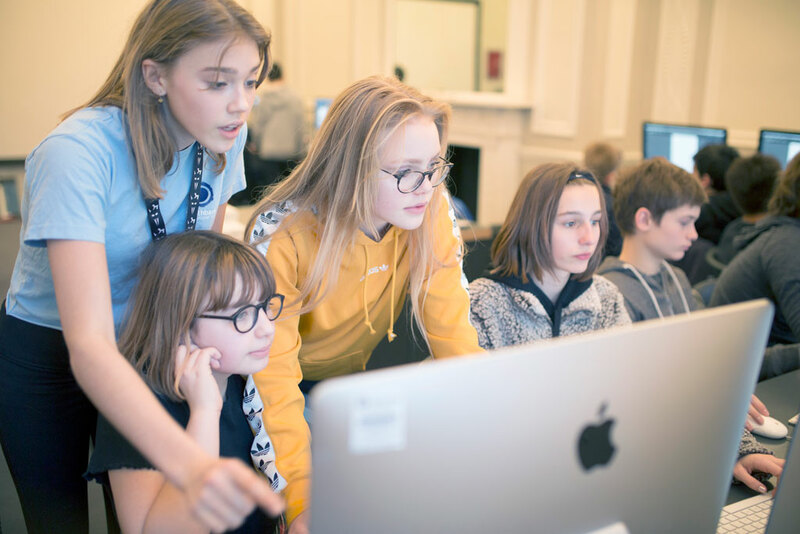 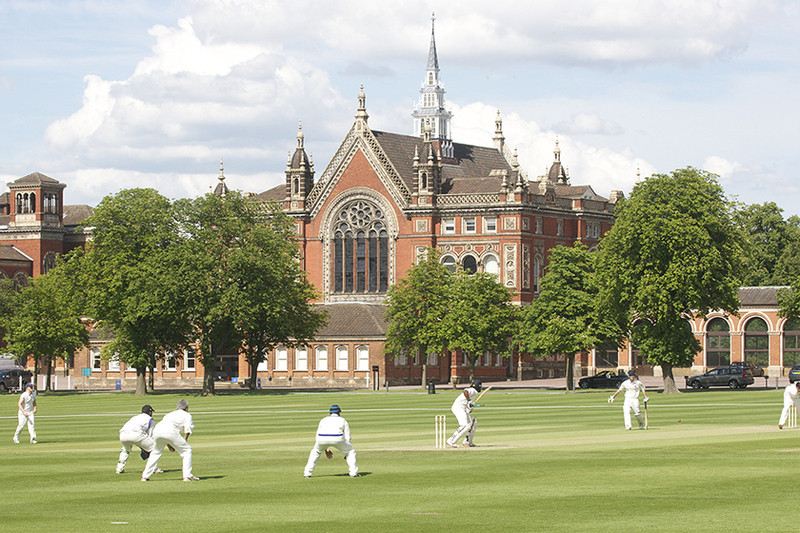 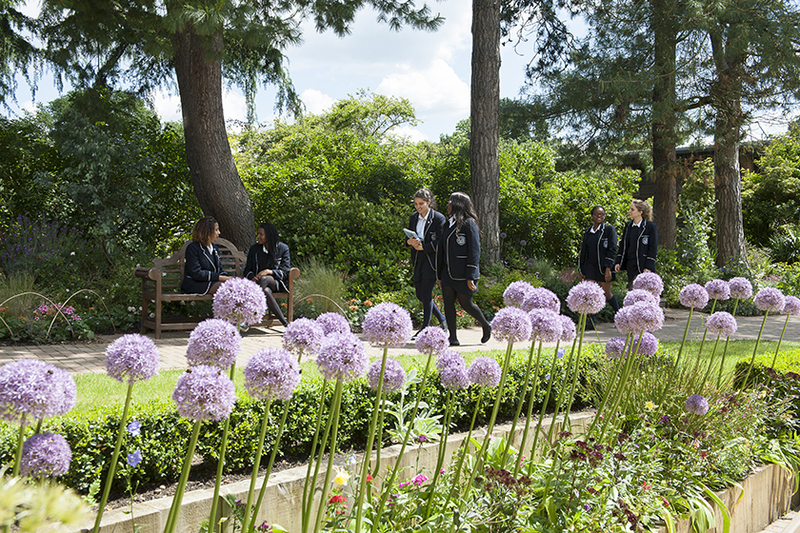 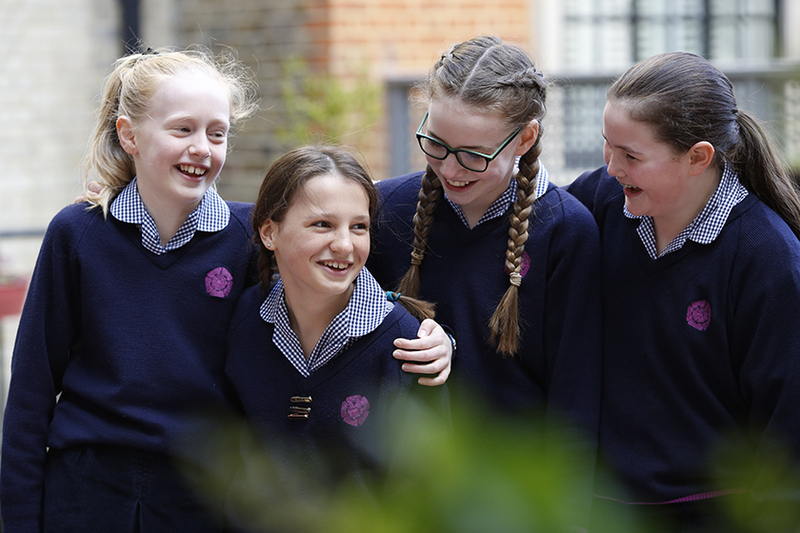 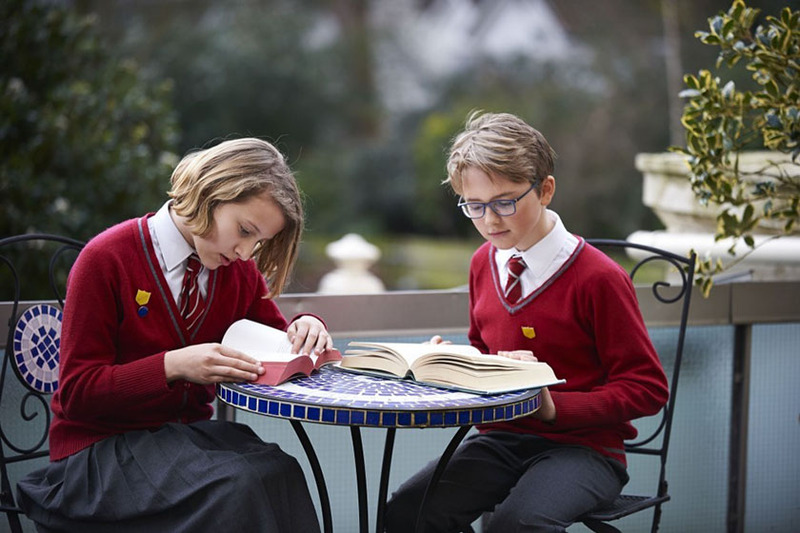 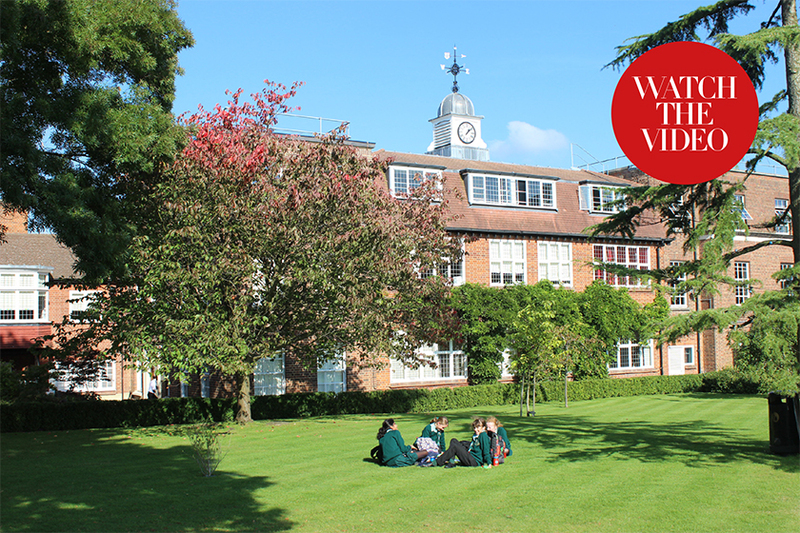 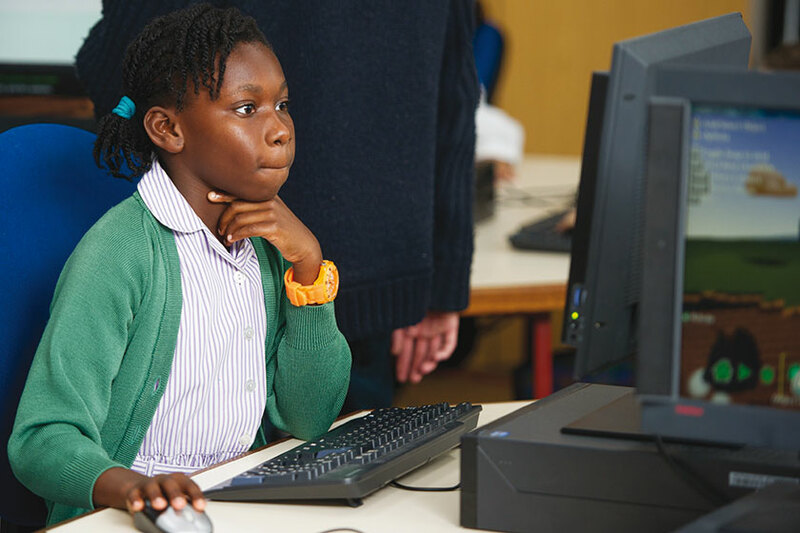 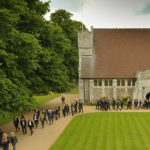 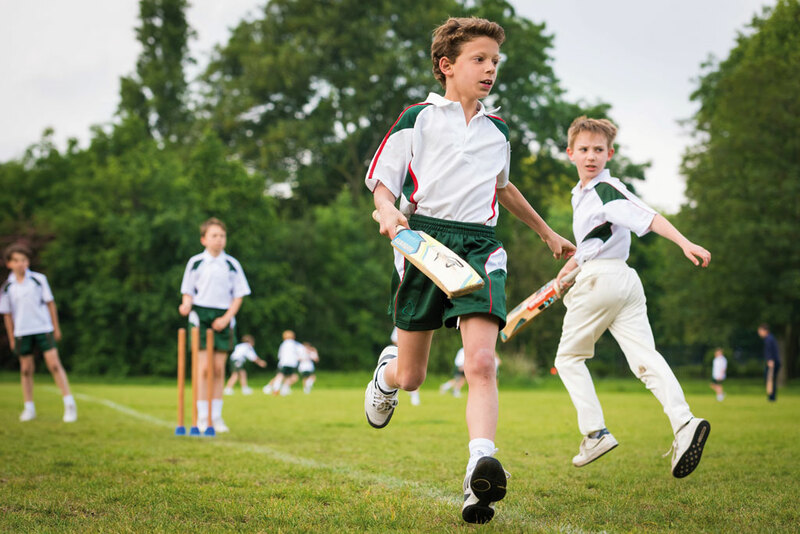 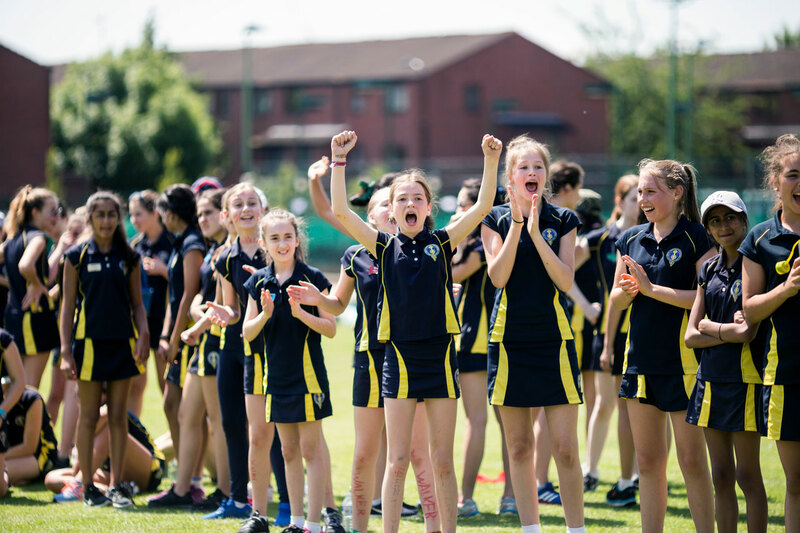 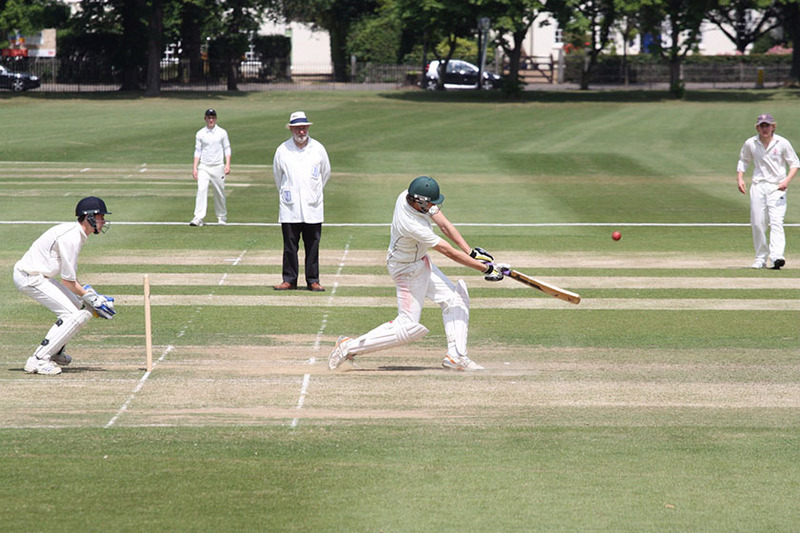 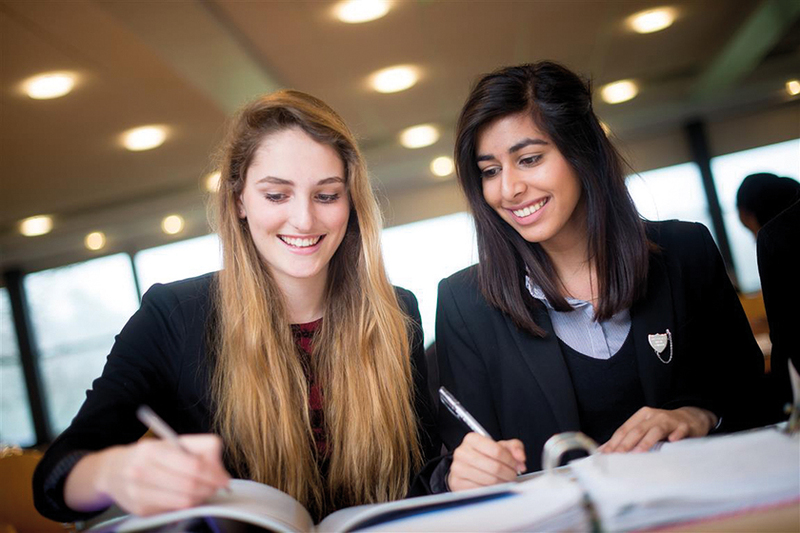 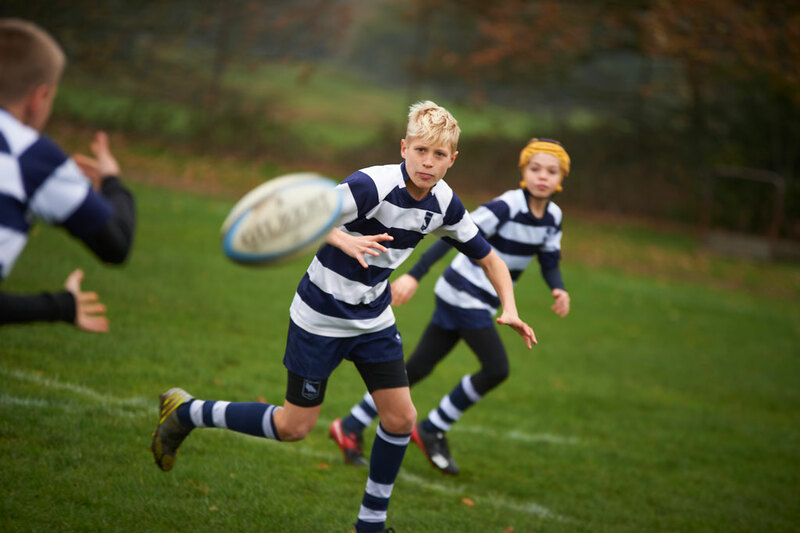 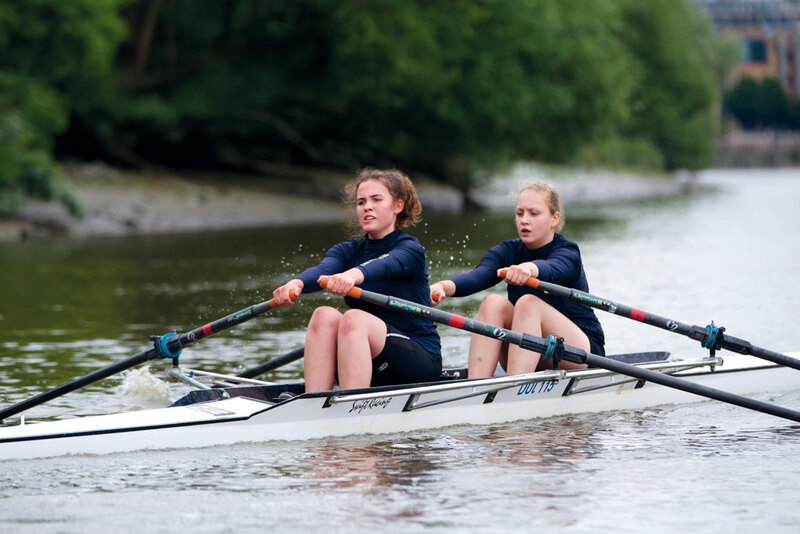 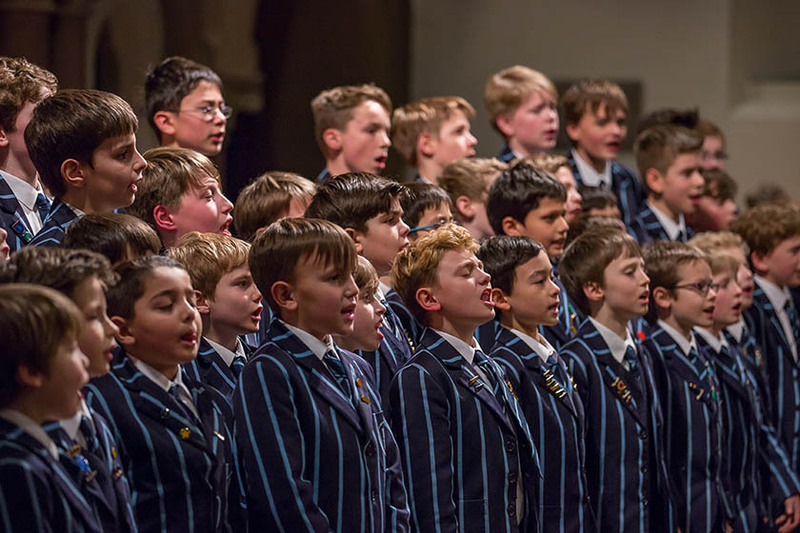 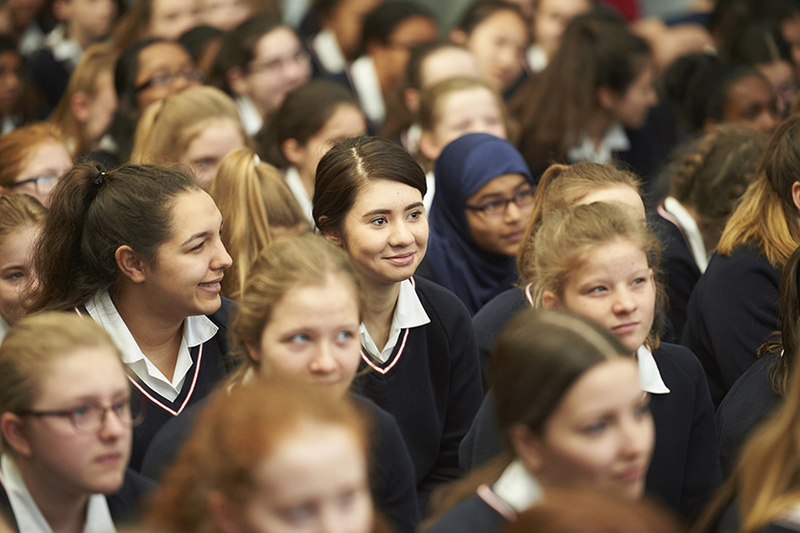 With the likes of St Paul’s, Westminster, Harrow, City of London, St Paul’s Girls’ School, King’s College, Wimbledon, and the Dulwich-based schools, from Dulwich College through to Alleyn’s and James Allen’s Girls’ School setting such a high standard, it’s no surprise that there’s a race for places.